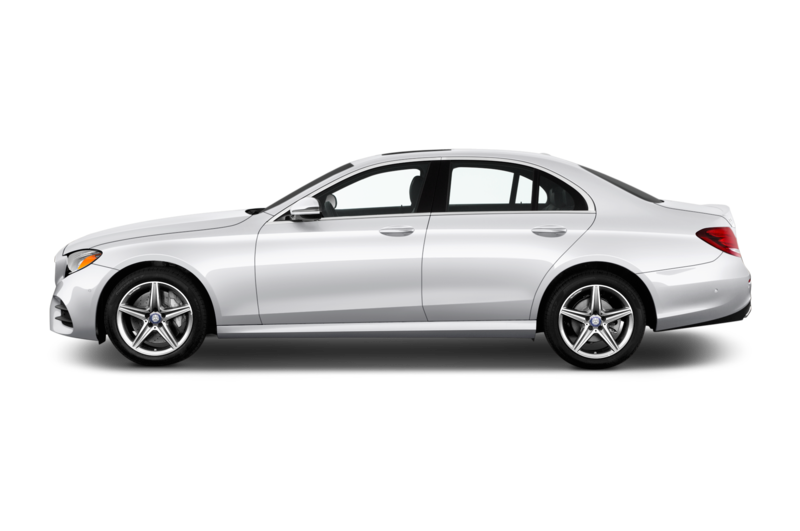 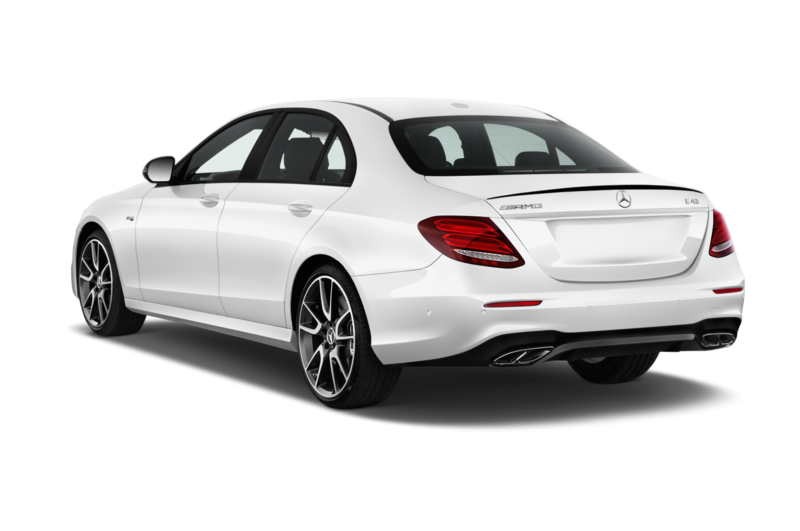 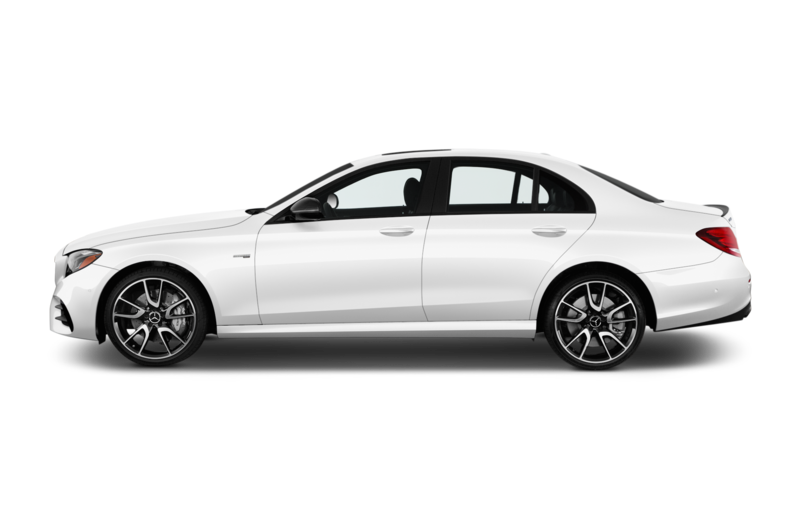 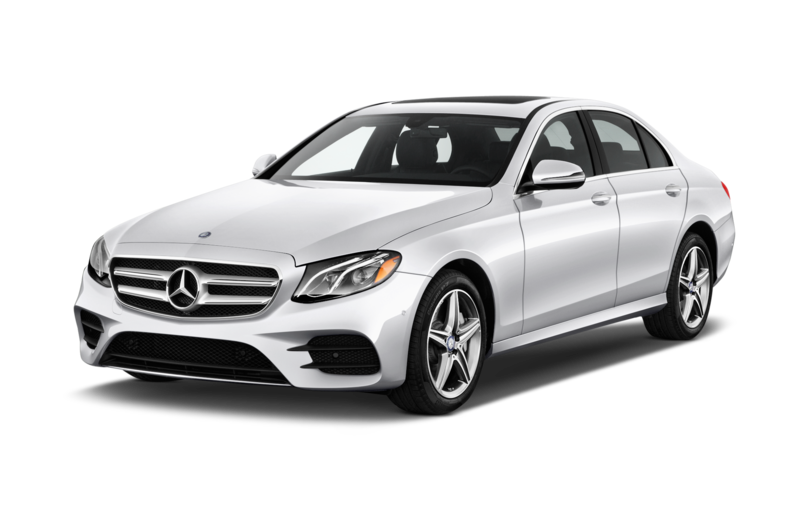 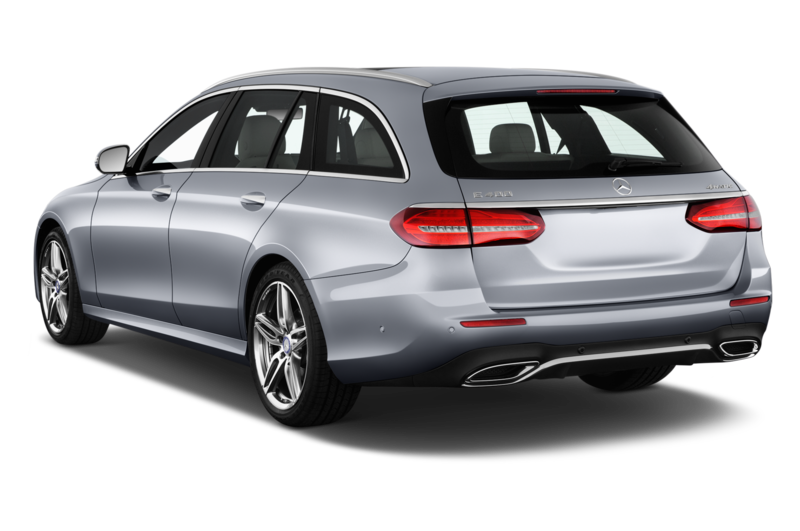 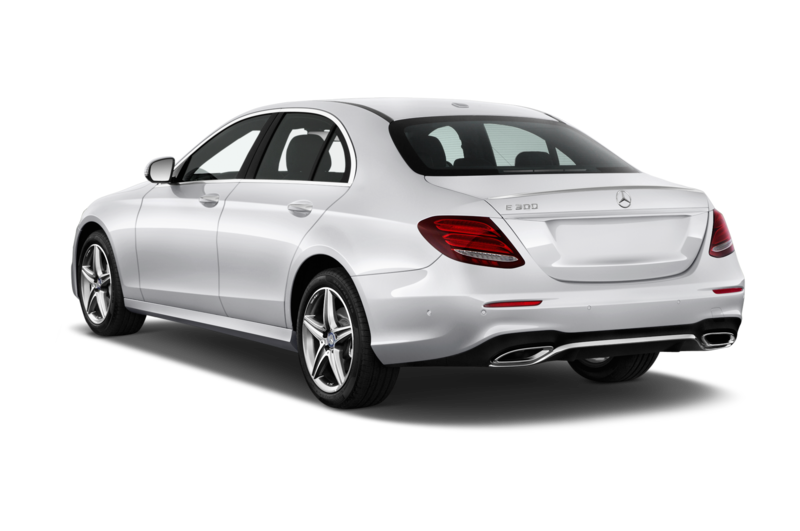 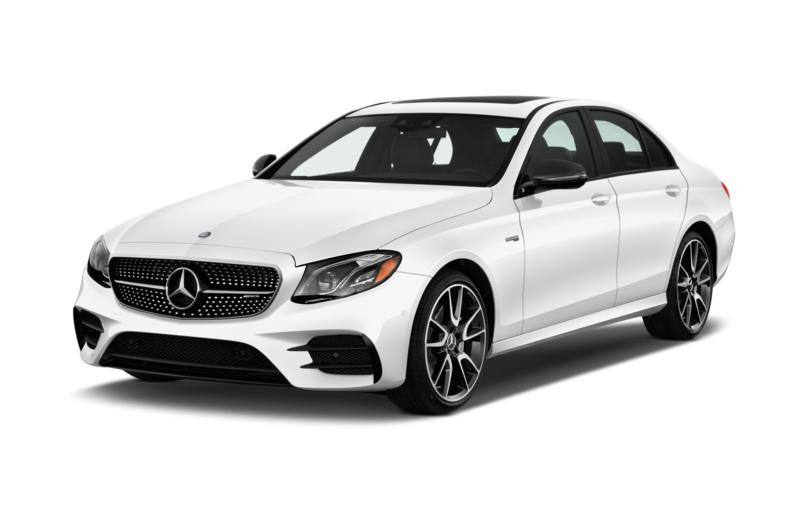 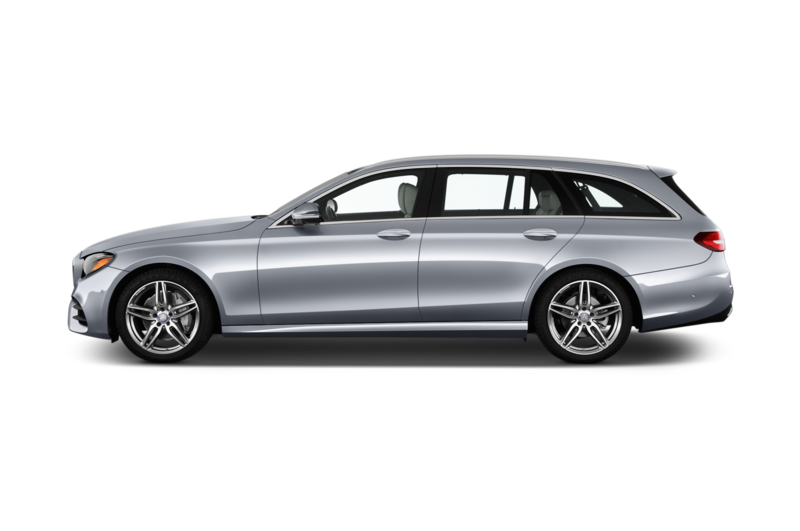 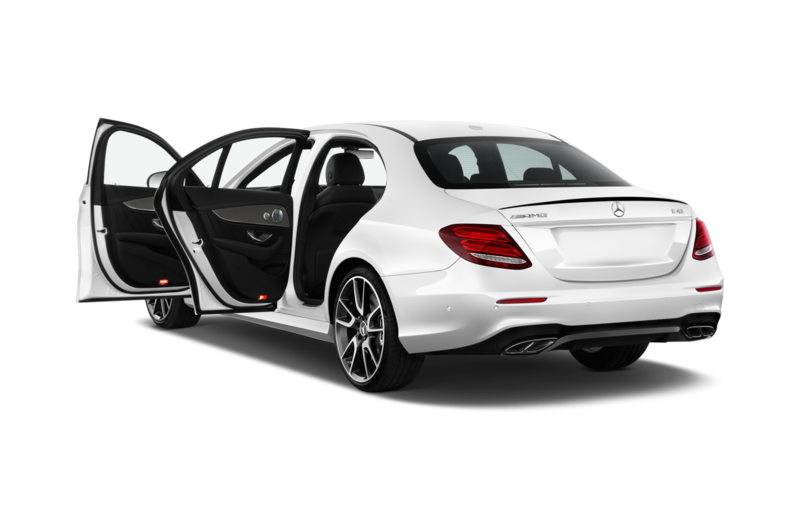 For the past few years, the Mercedes-AMG E 43 has been the car you buy when the regular E 300 won’t do and the E 63 S is a little too much. 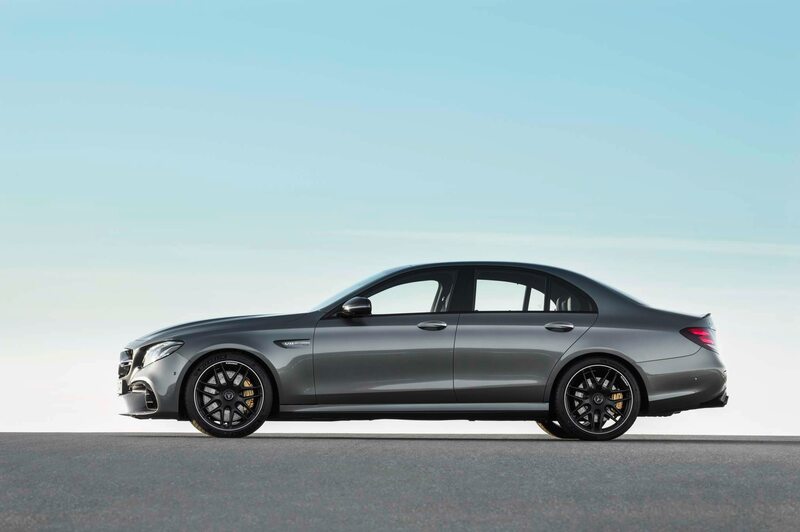 With a twin-turbo V-6 cranking out 396 hp and 384 lb-ft of torque, a rear-biased all-wheel-drive system, and a quick-shifting nine-speed transmission, the E 43 offered more performance than most people would use, as well as surprisingly agile handling. 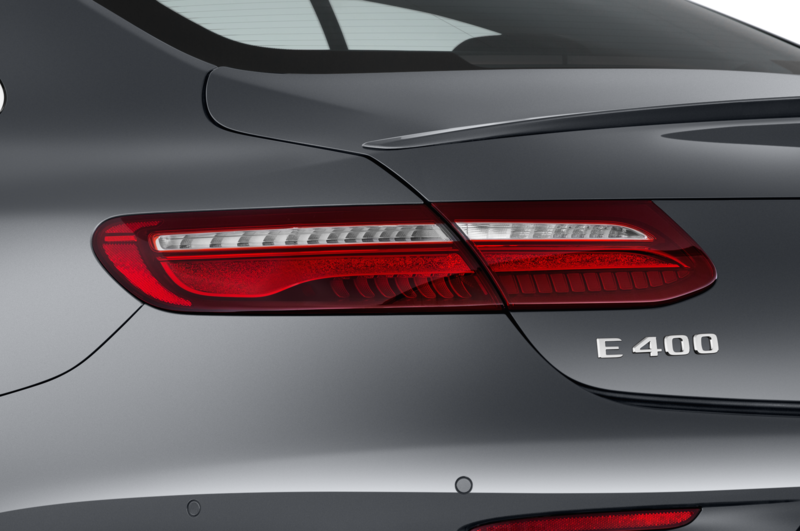 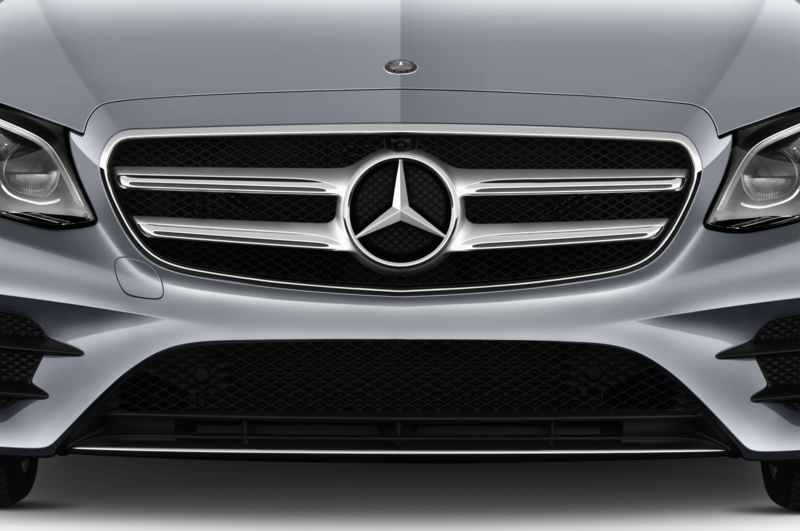 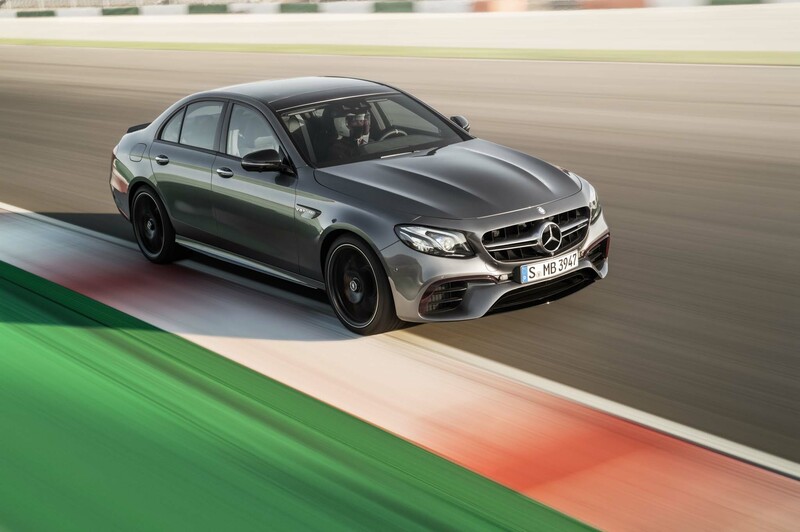 But soon, the E 43 Sedan will be phased out in favor of a new model: the Mercedes-AMG E 53. 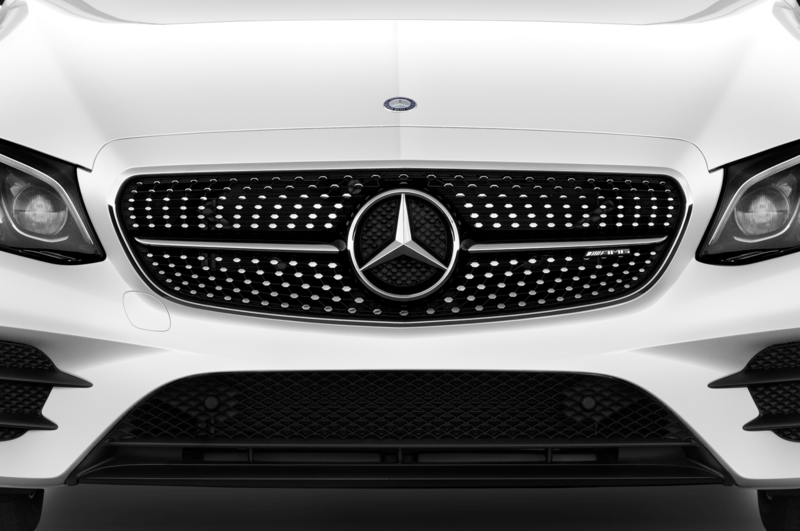 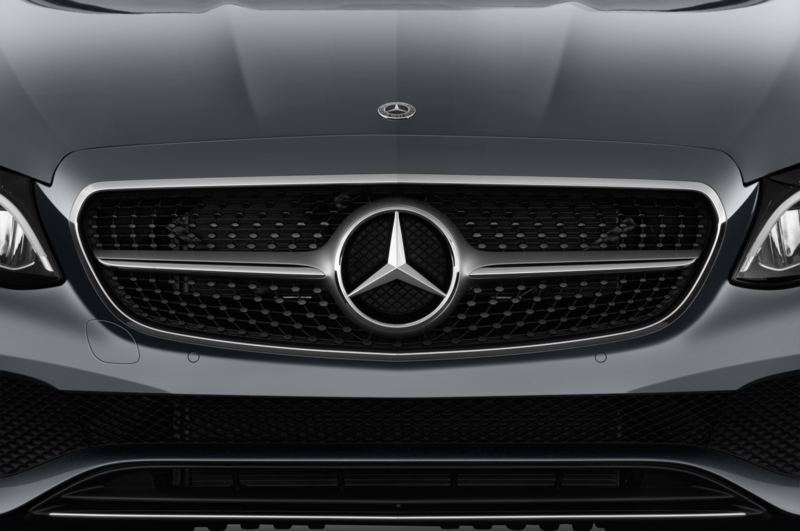 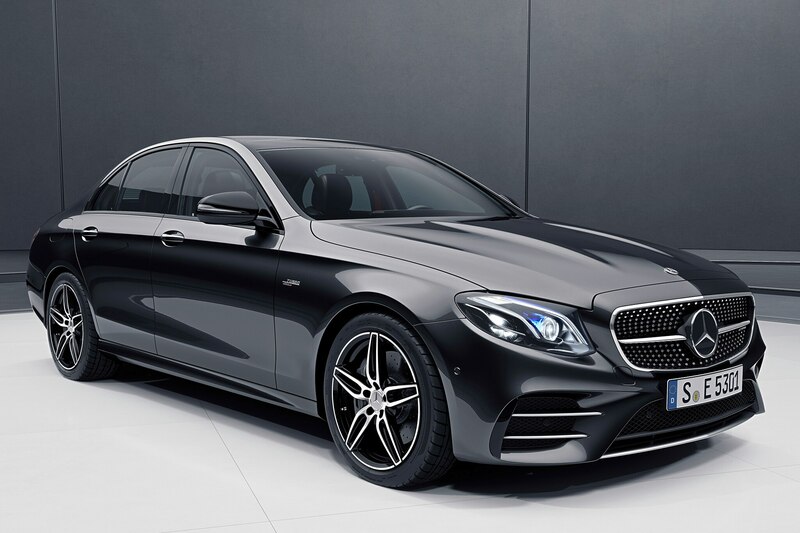 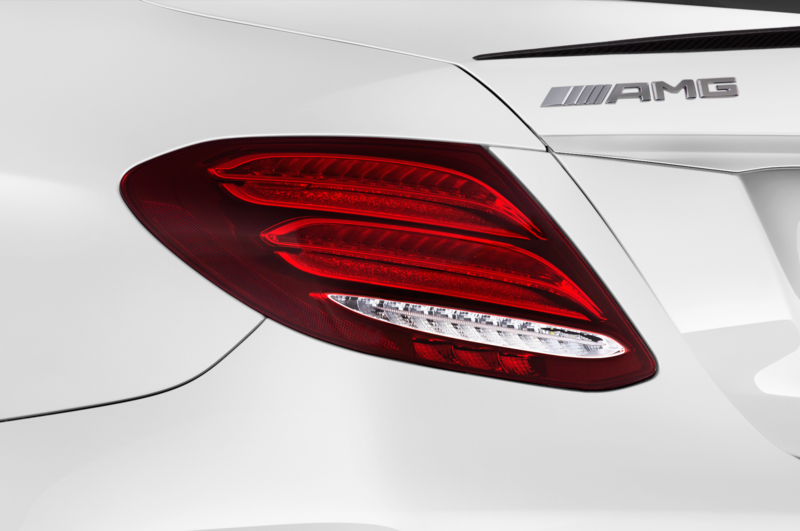 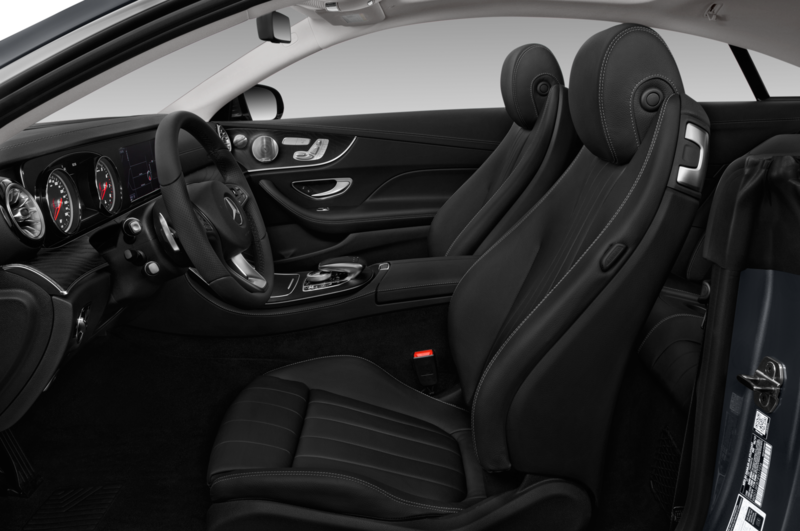 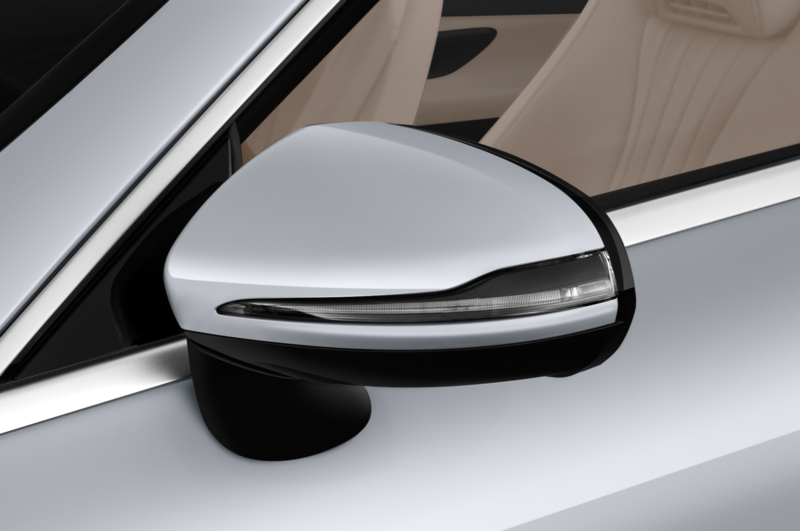 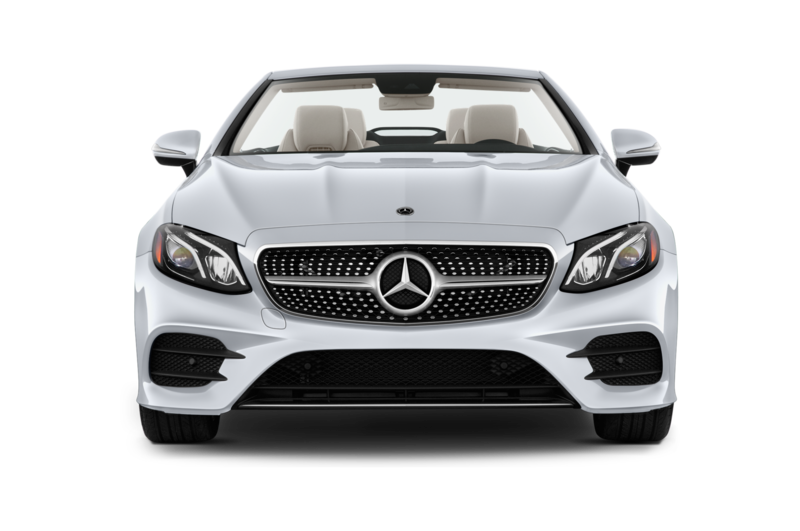 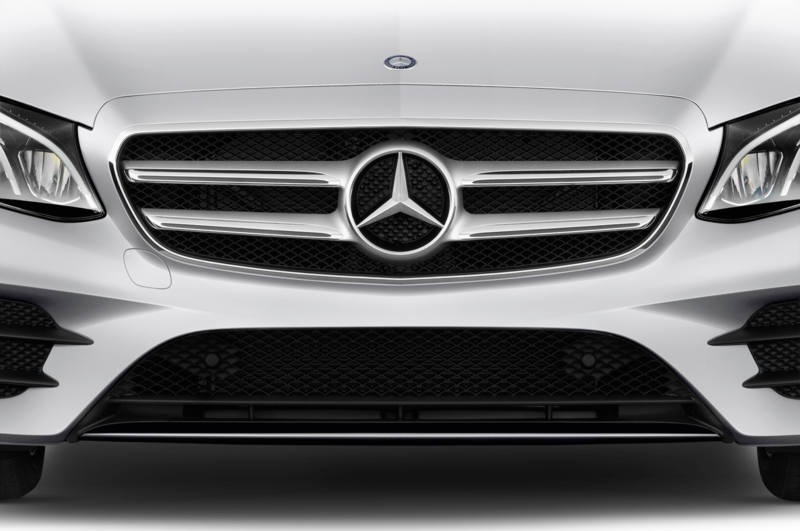 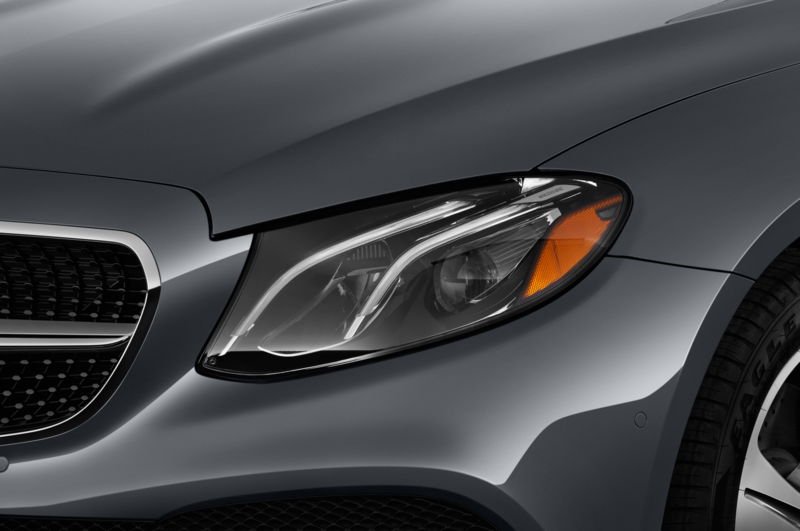 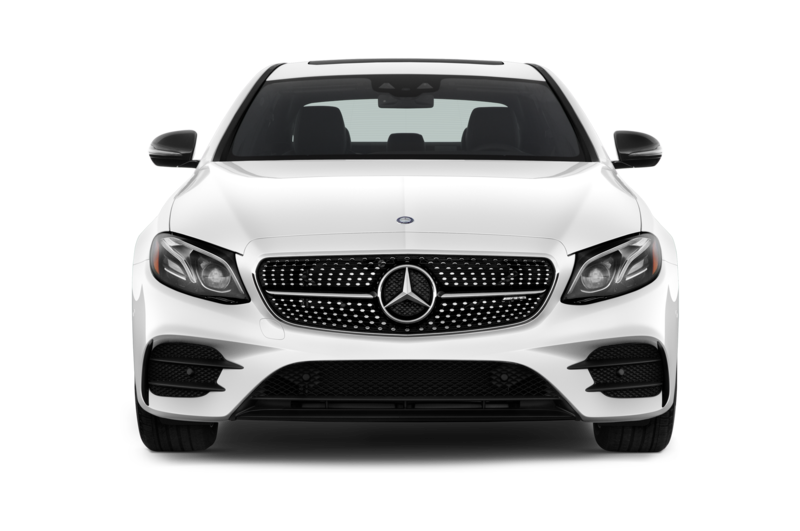 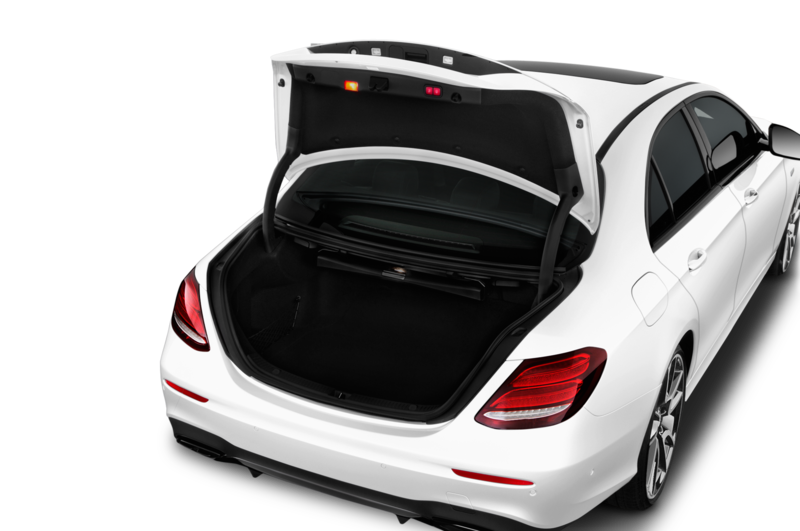 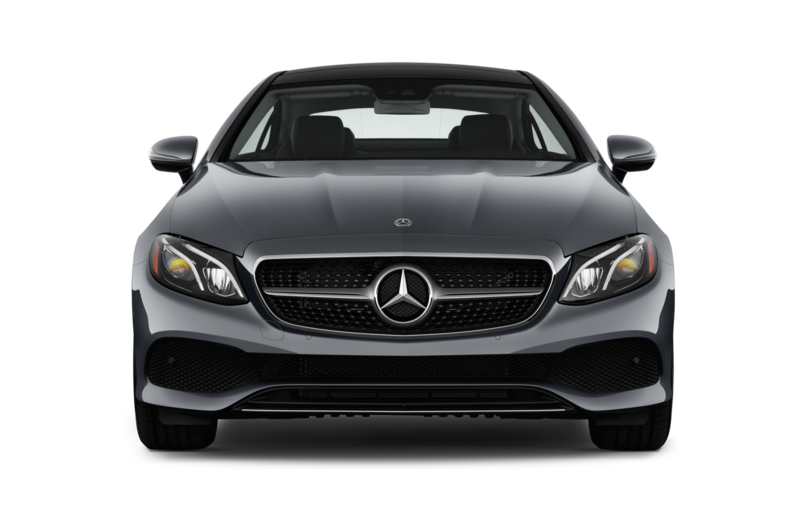 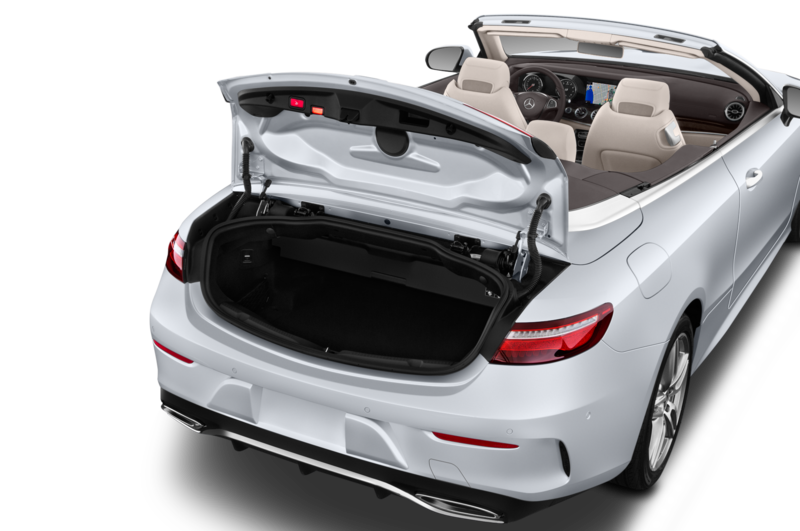 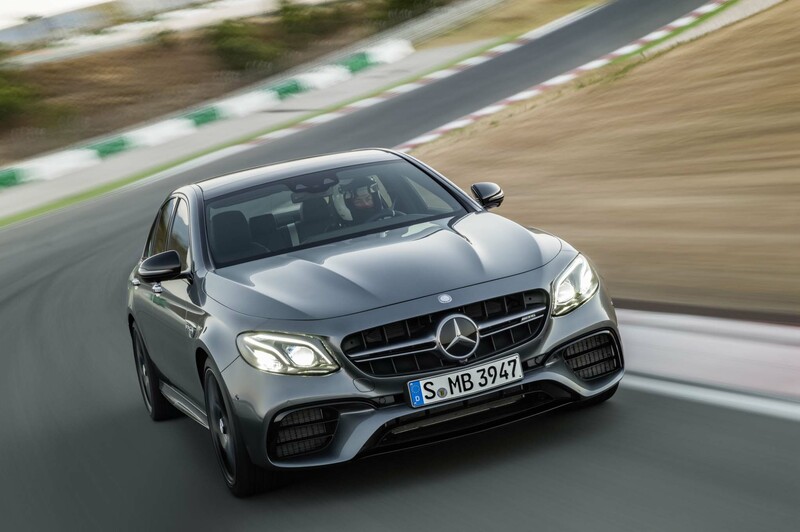 Mercedes already showed off the E 53 Coupe and Cabriolet earlier this year at the 2018 Detroit auto show, but now it’s giving the sedan the same AMG-lite treatment. 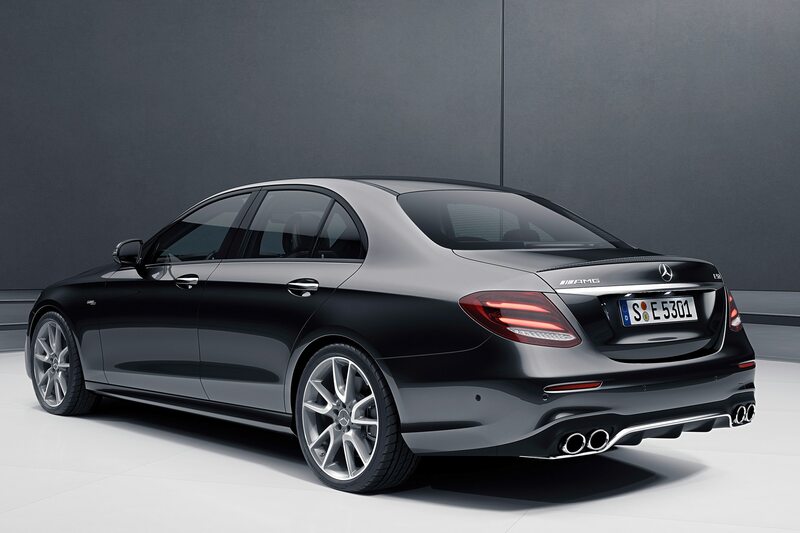 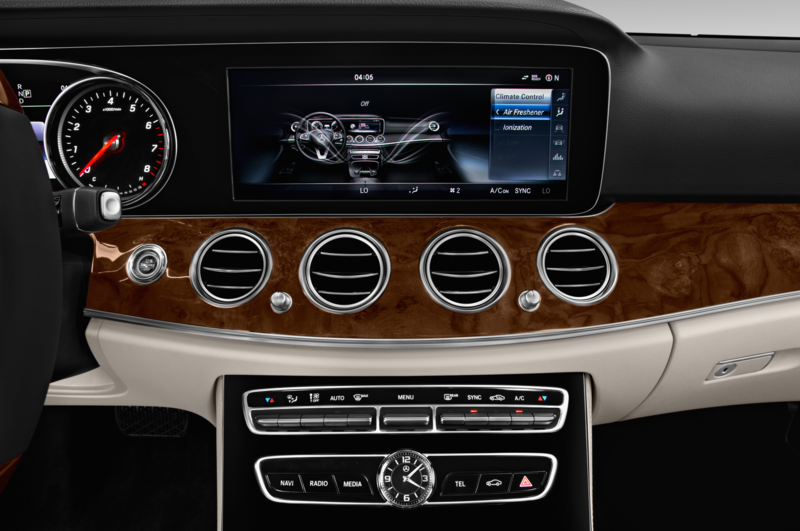 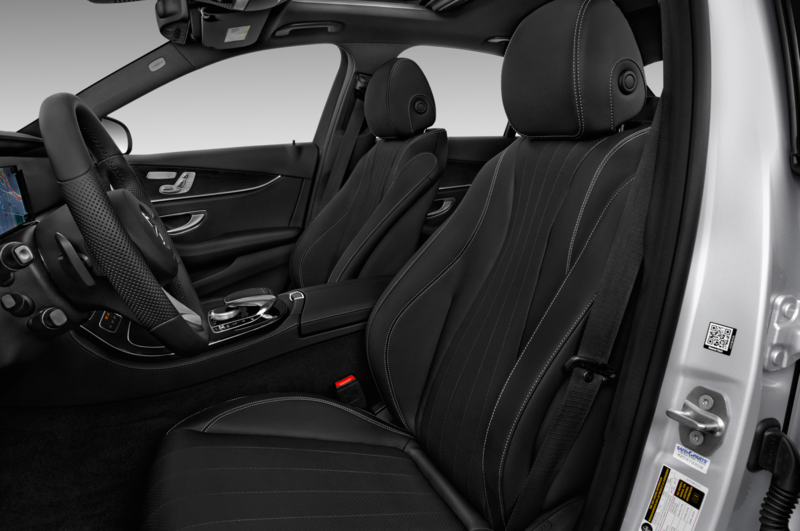 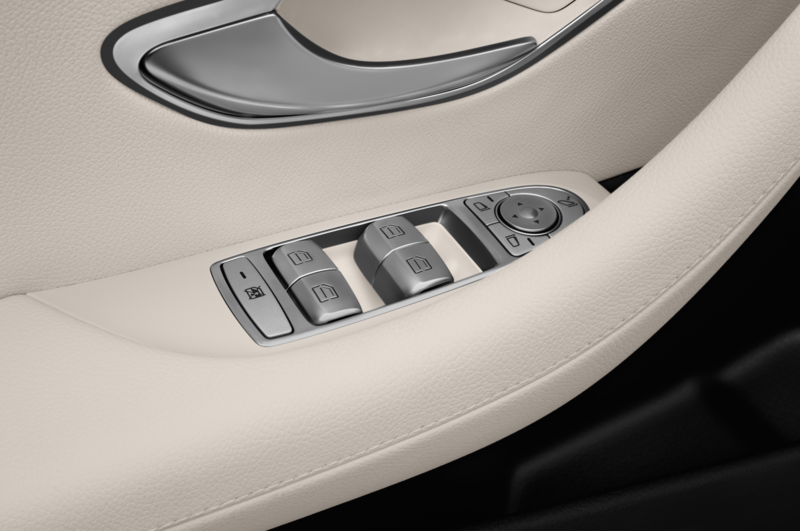 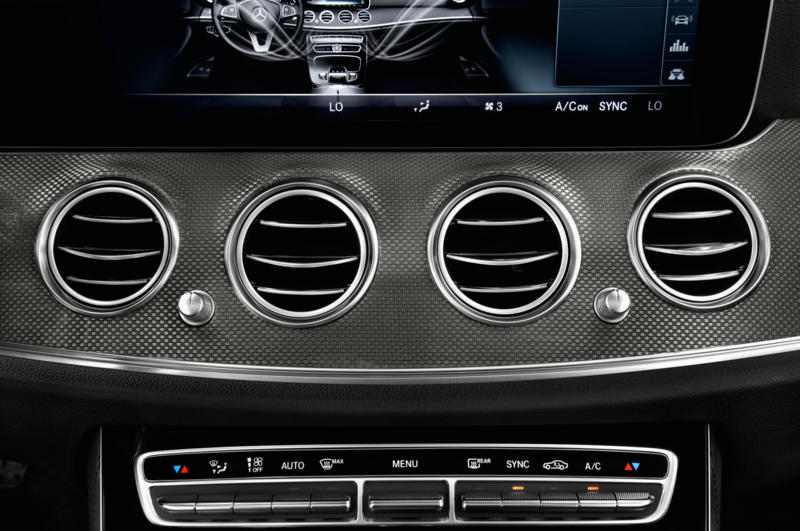 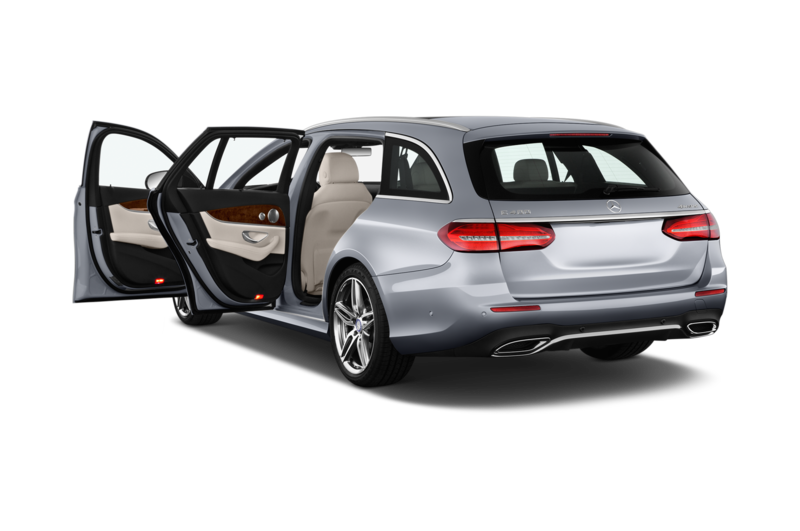 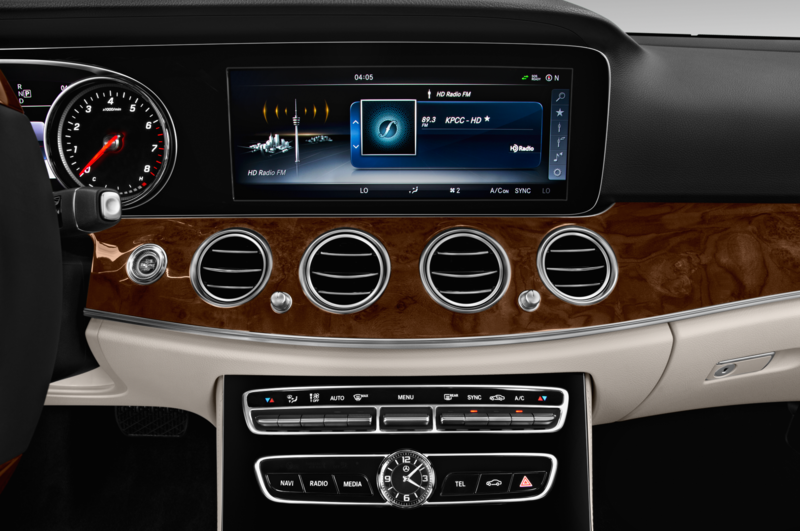 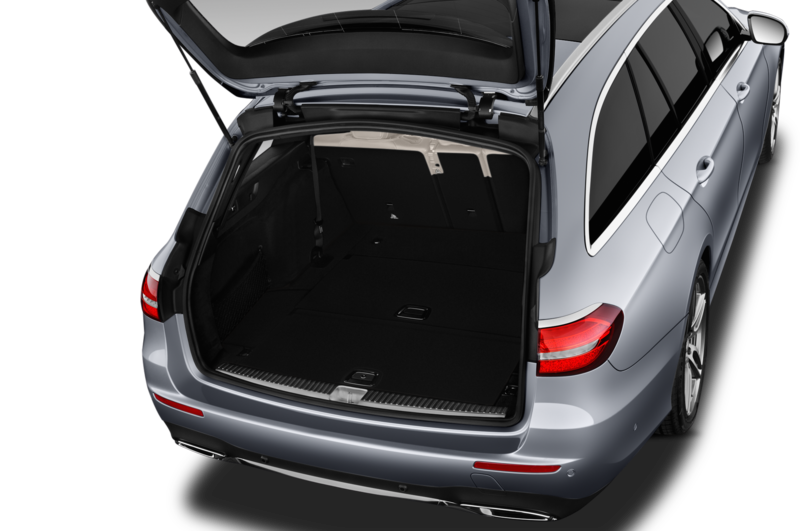 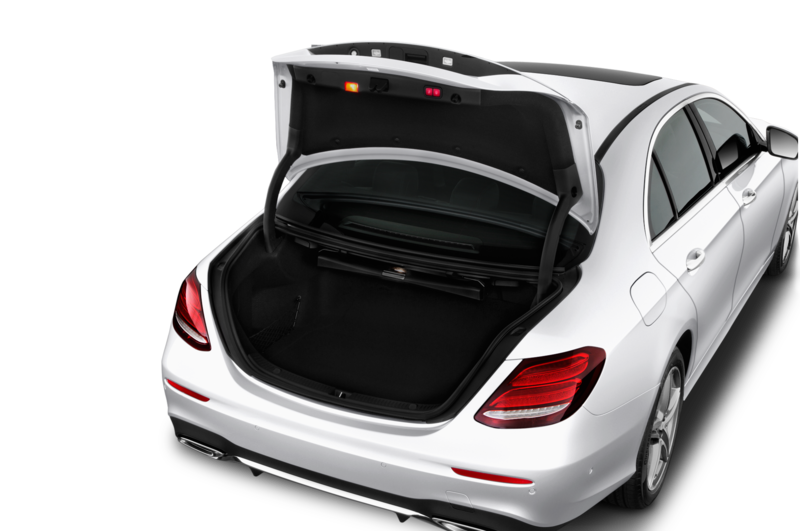 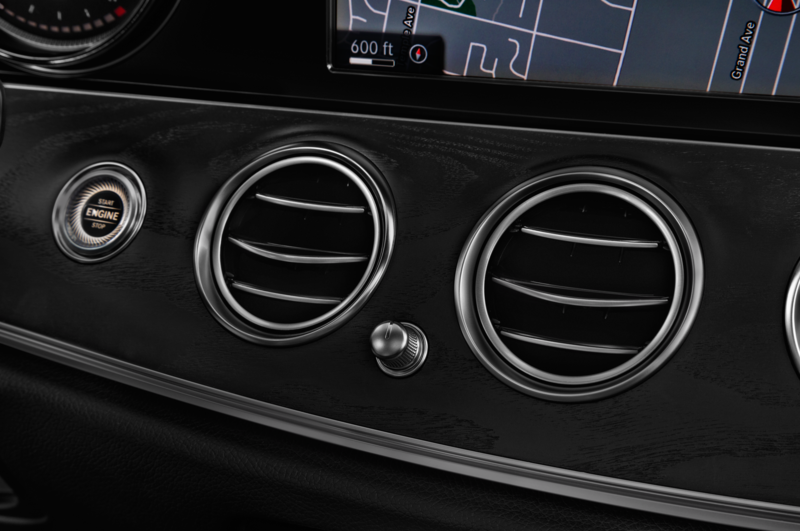 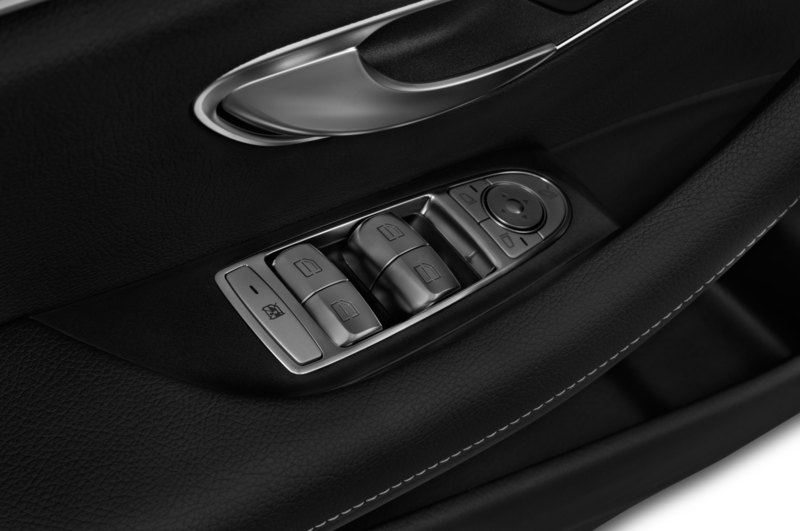 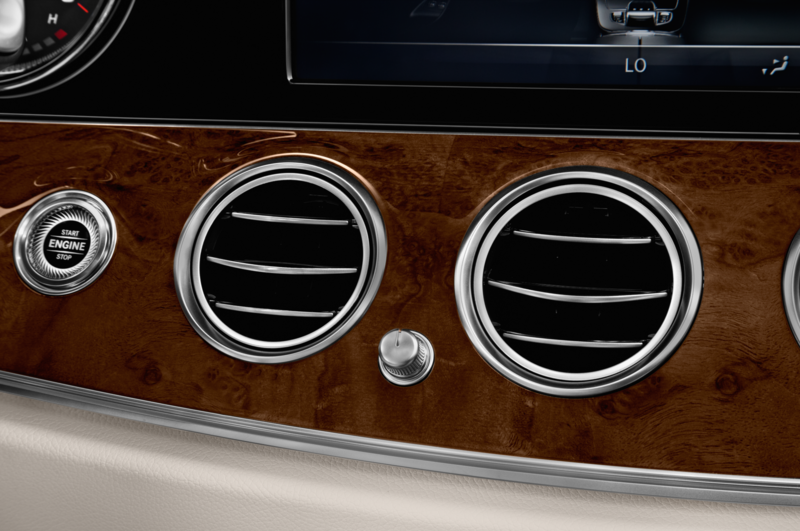 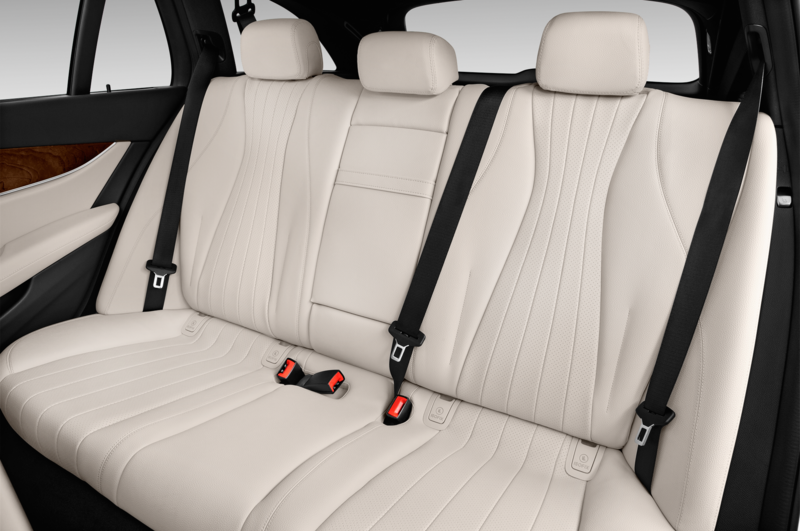 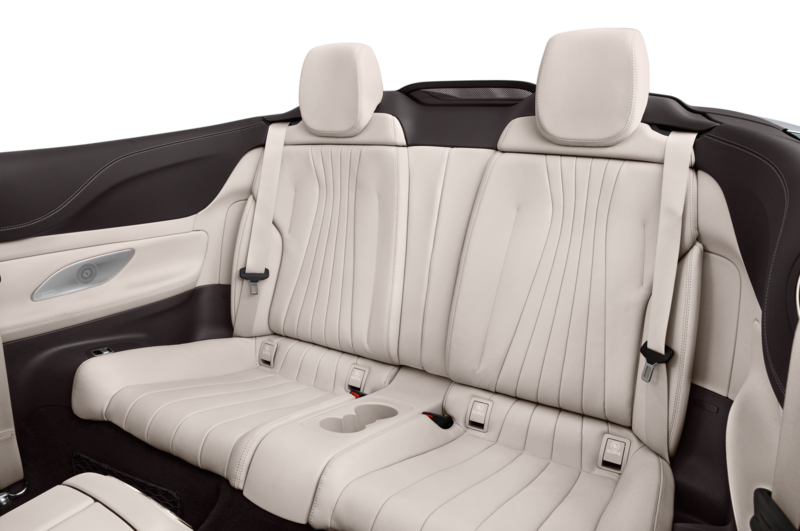 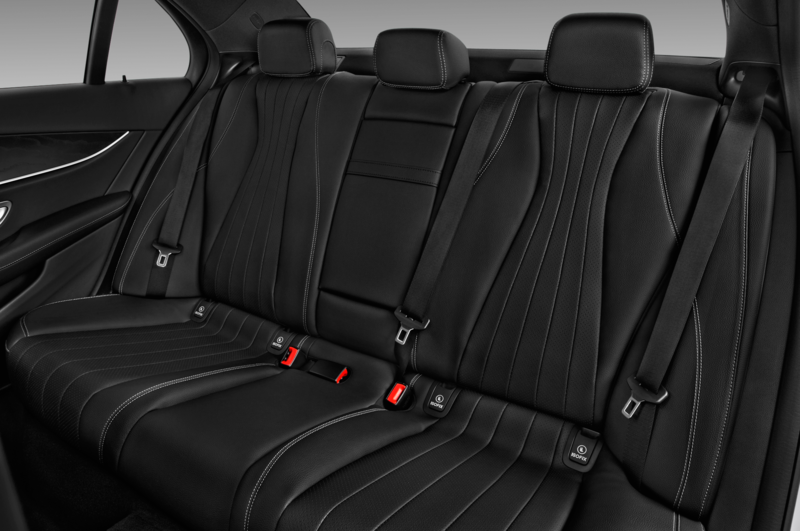 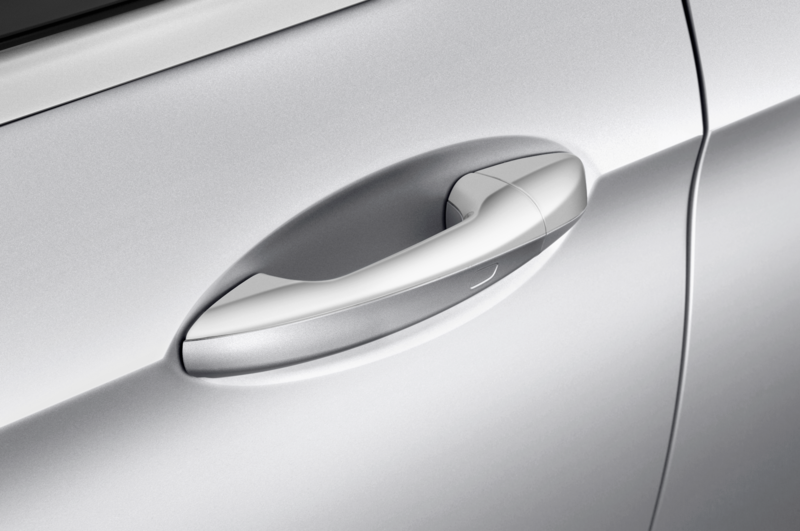 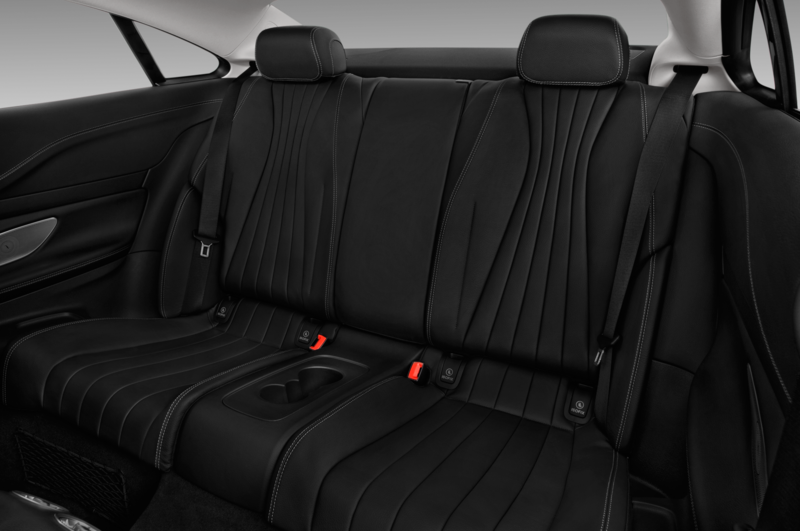 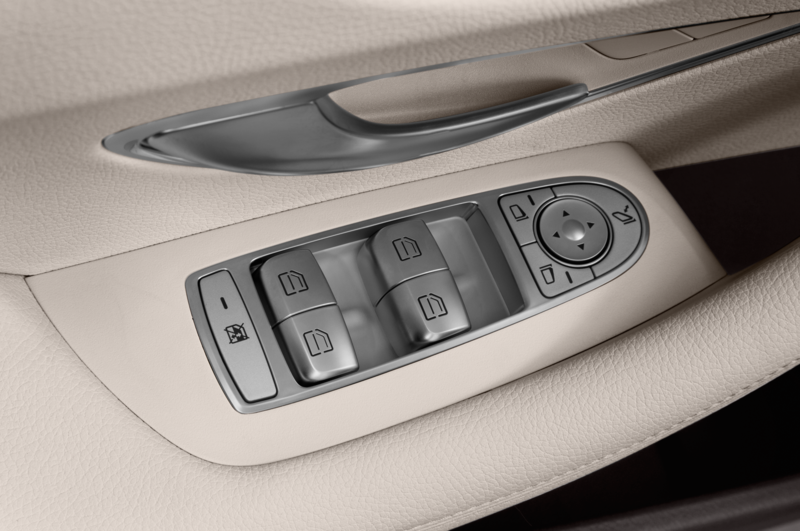 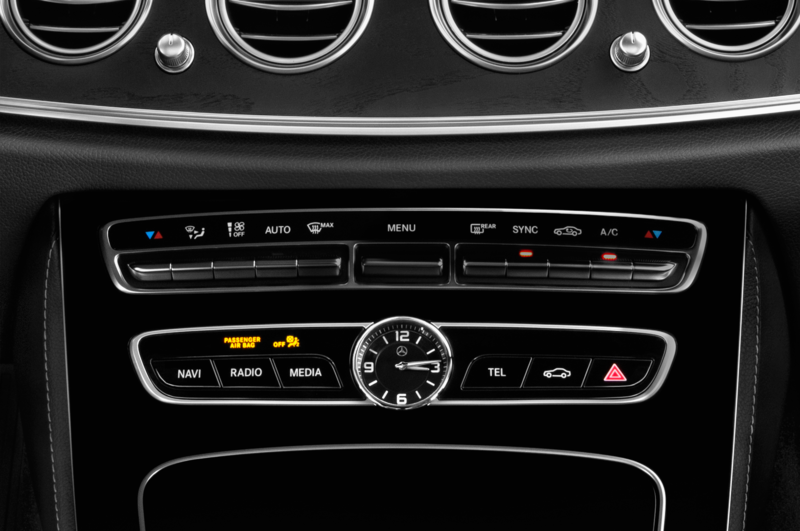 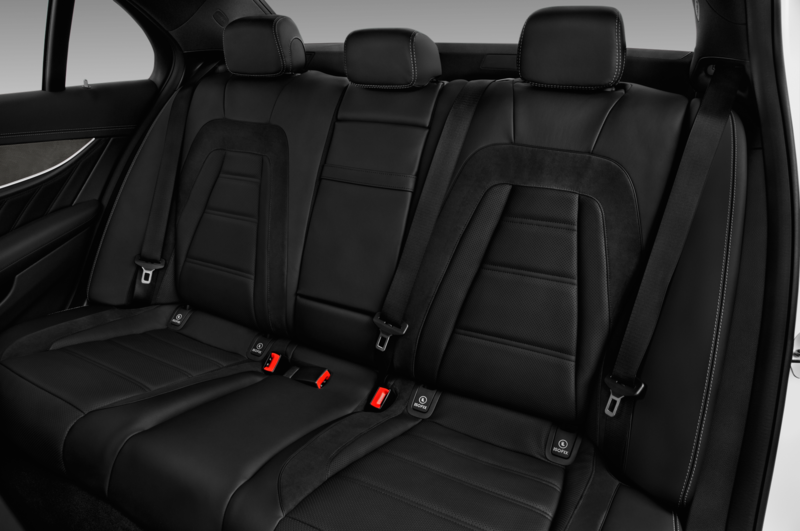 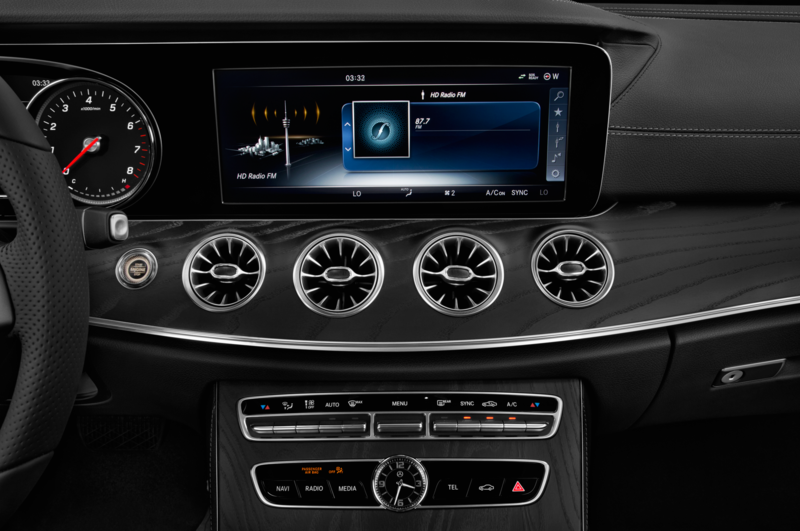 Inside, it’s still your typical E-Class cabin, but Mercedes did update some of the E 53’s exterior styling. 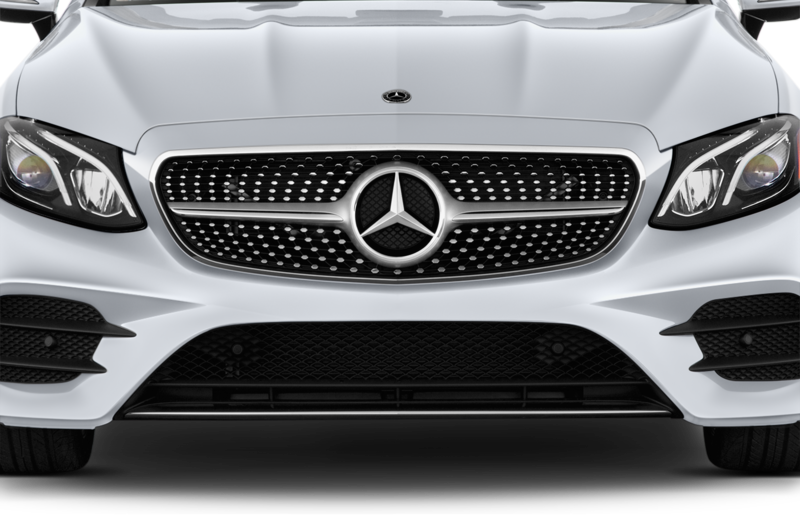 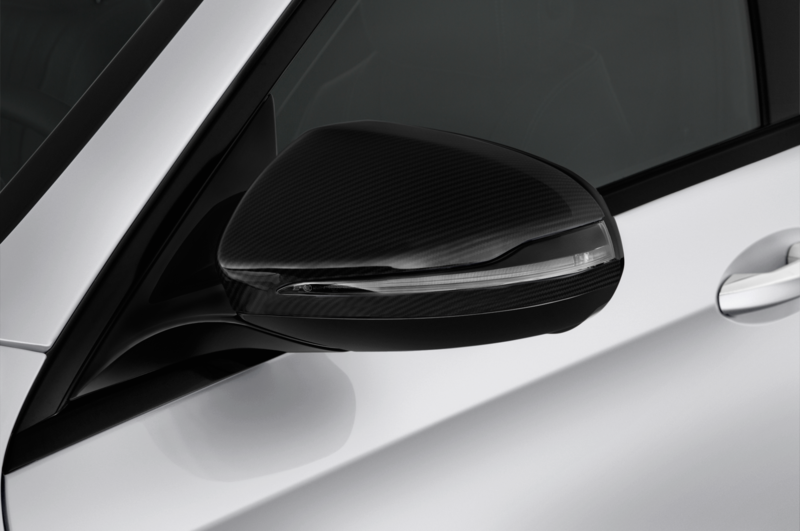 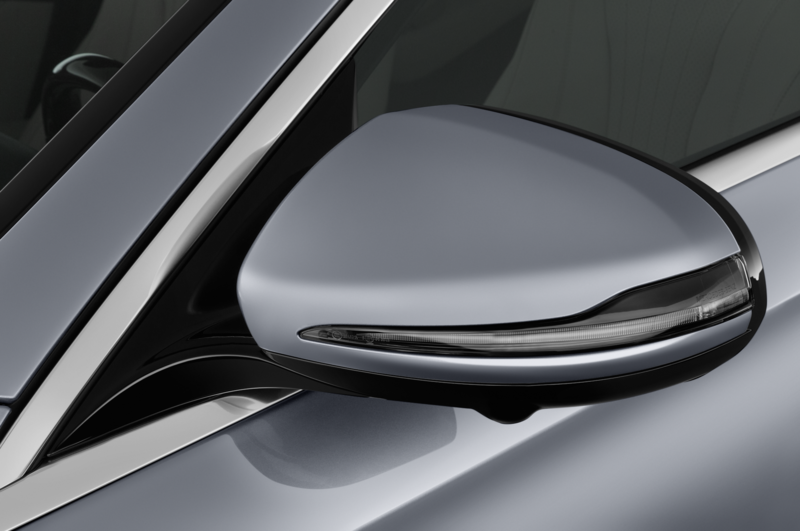 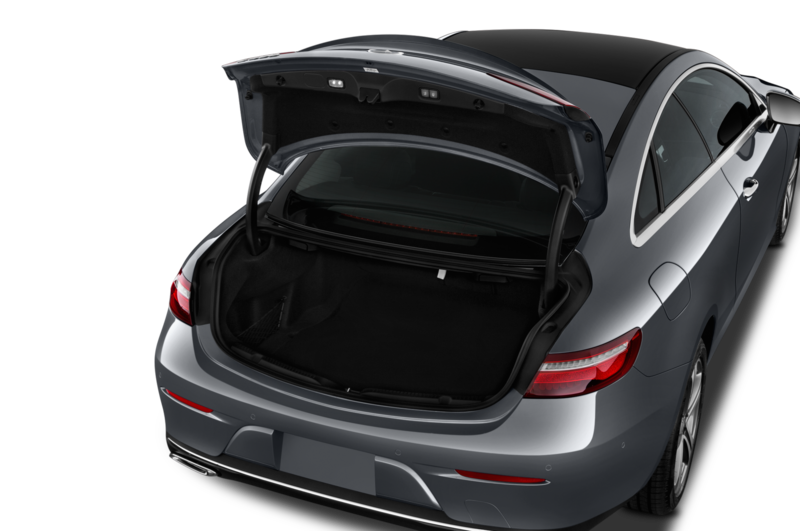 The hood, for example, gets two power bulges, and around back, the bumper and diffuser have been restyled. 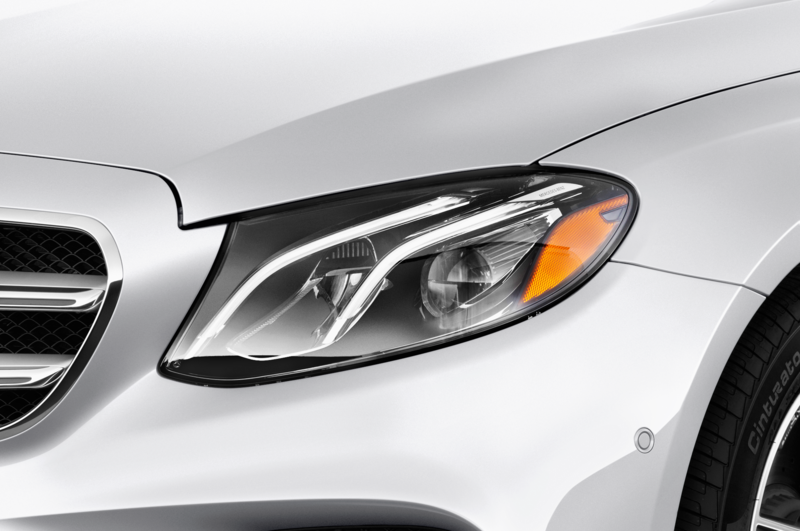 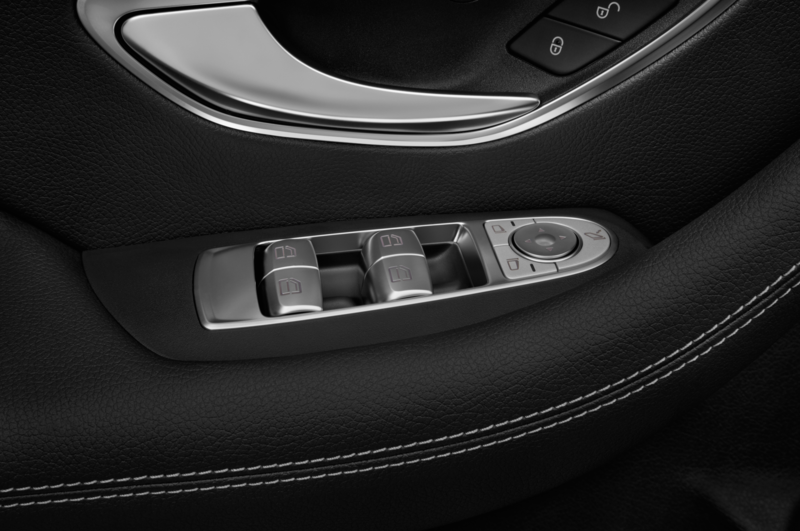 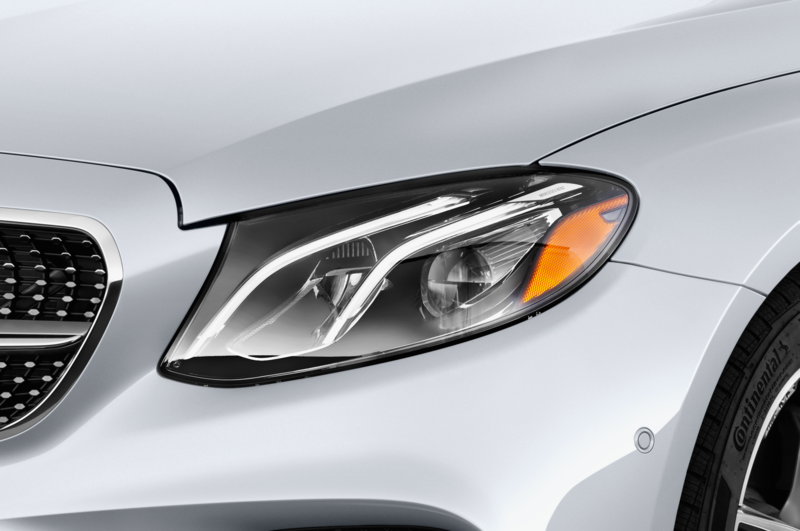 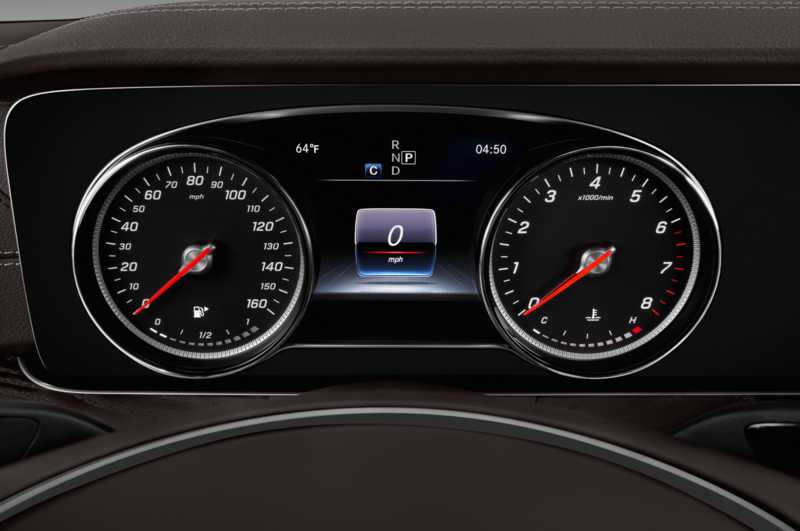 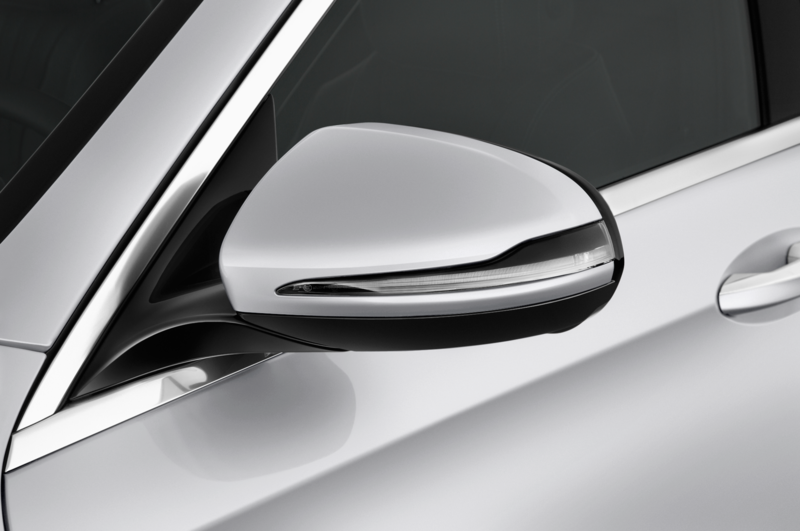 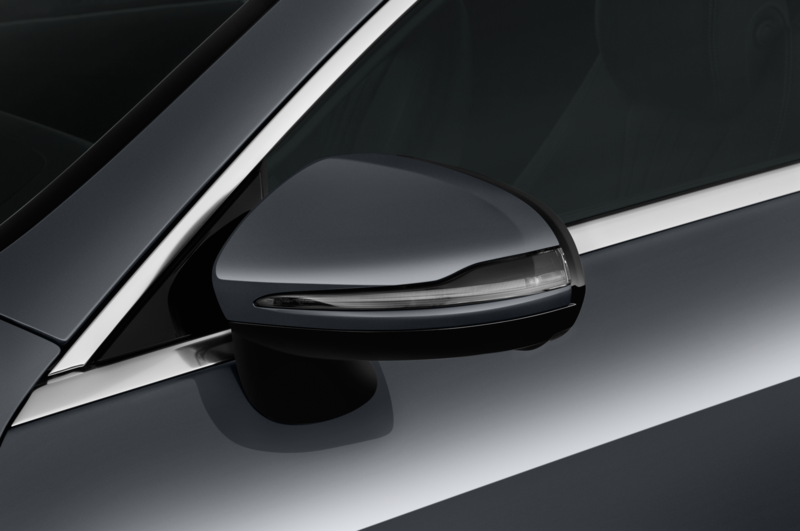 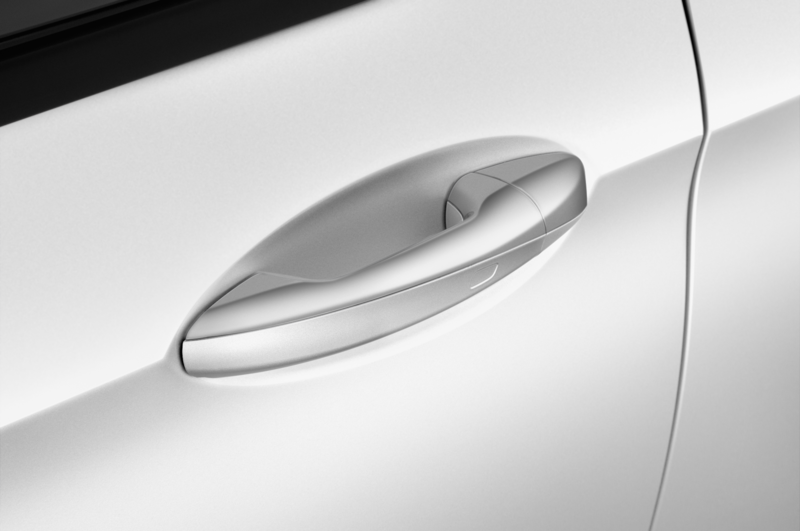 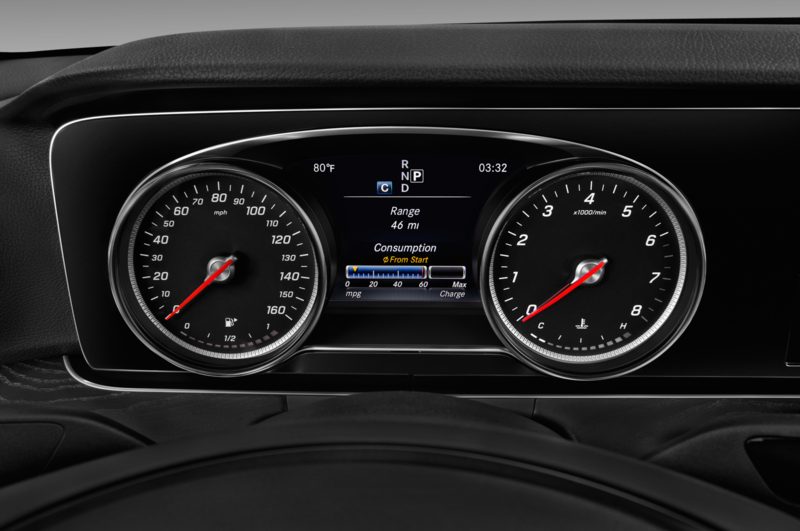 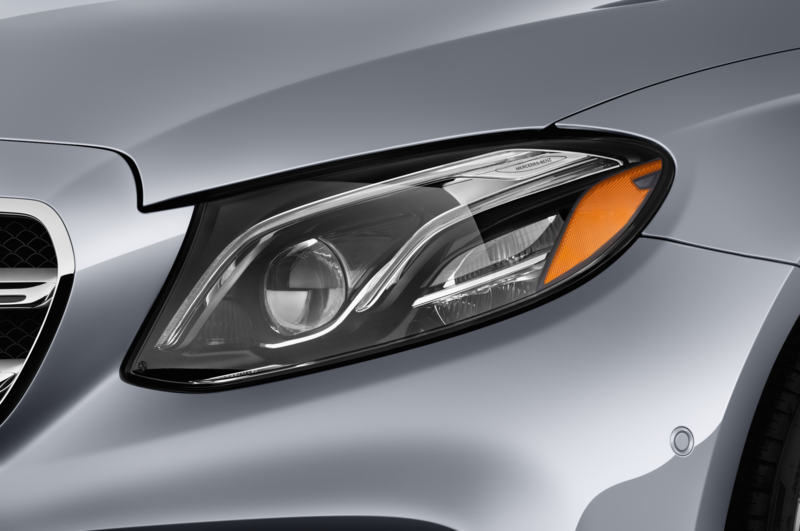 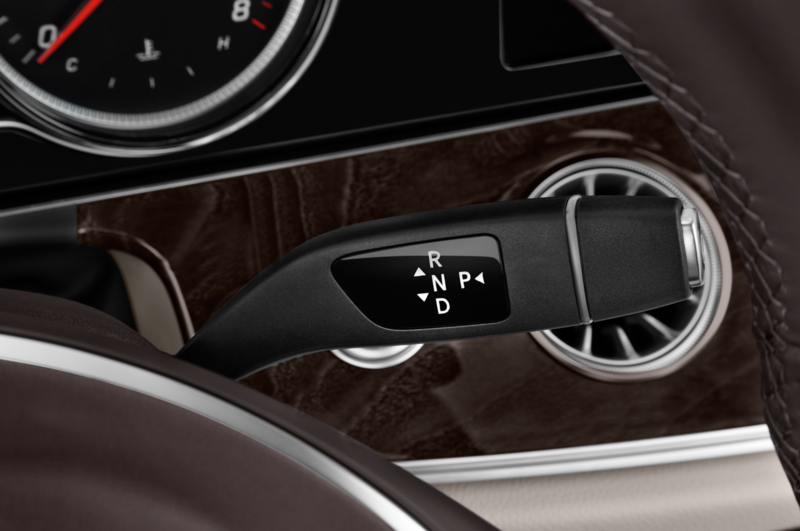 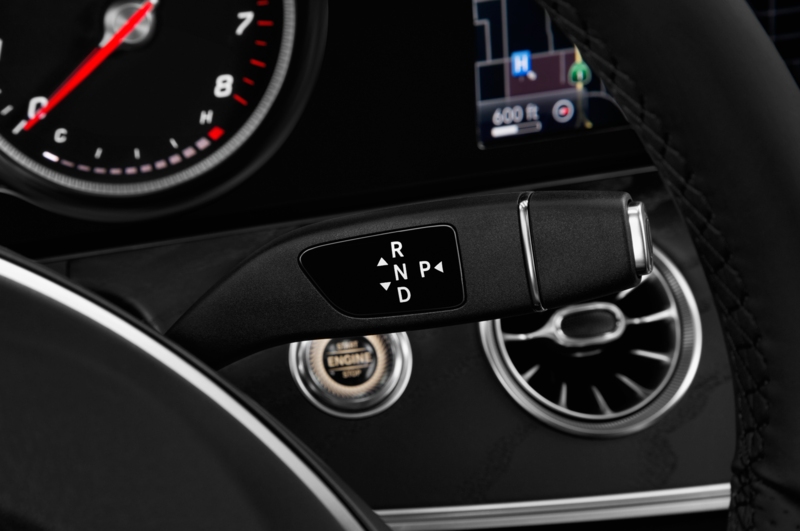 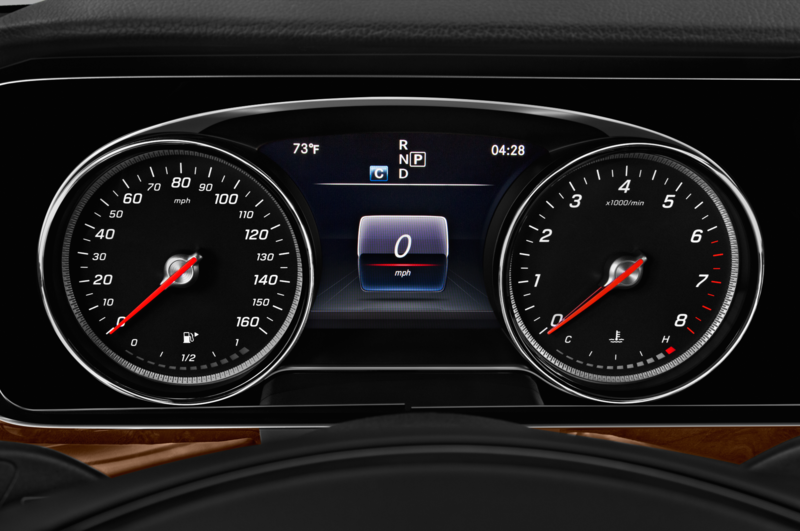 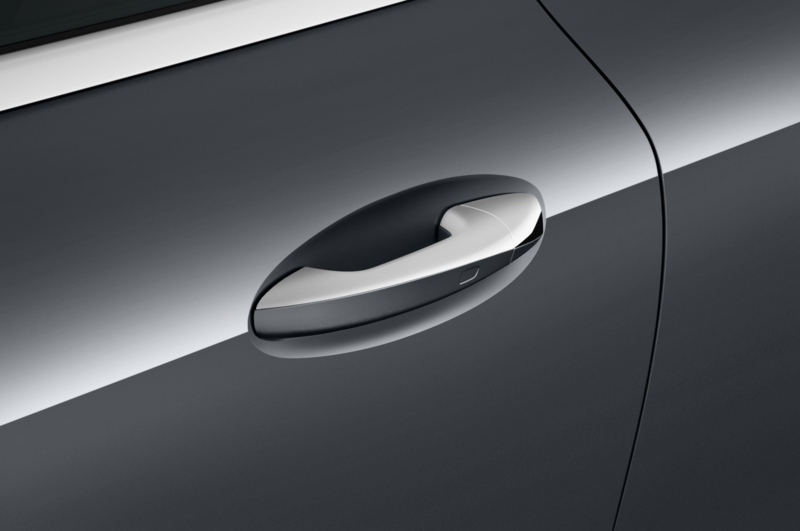 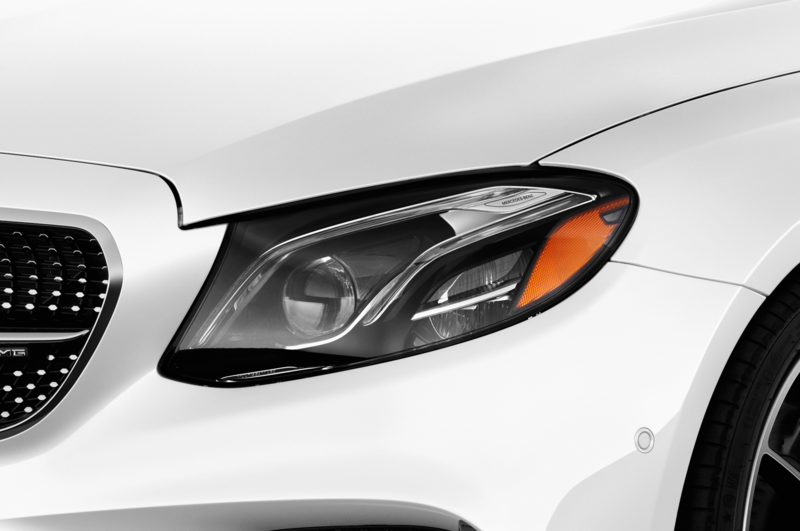 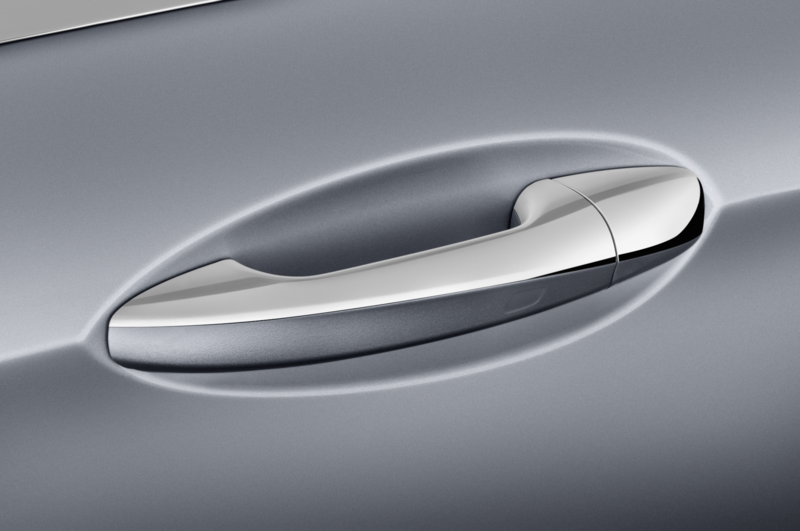 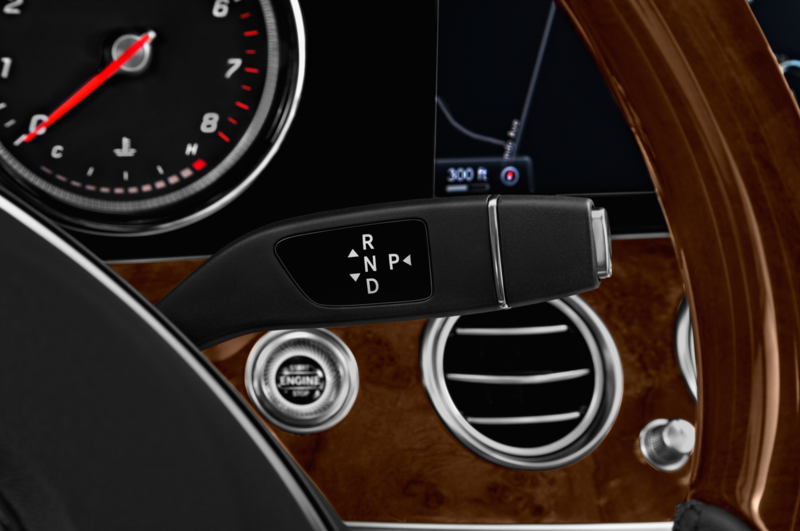 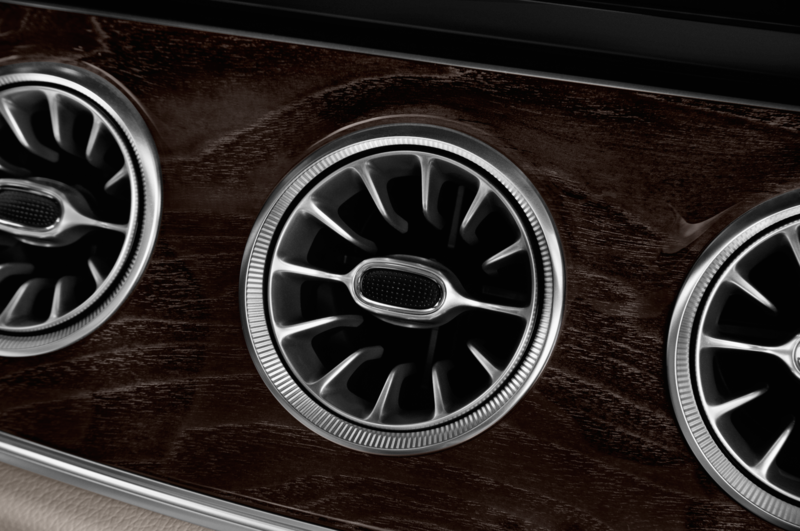 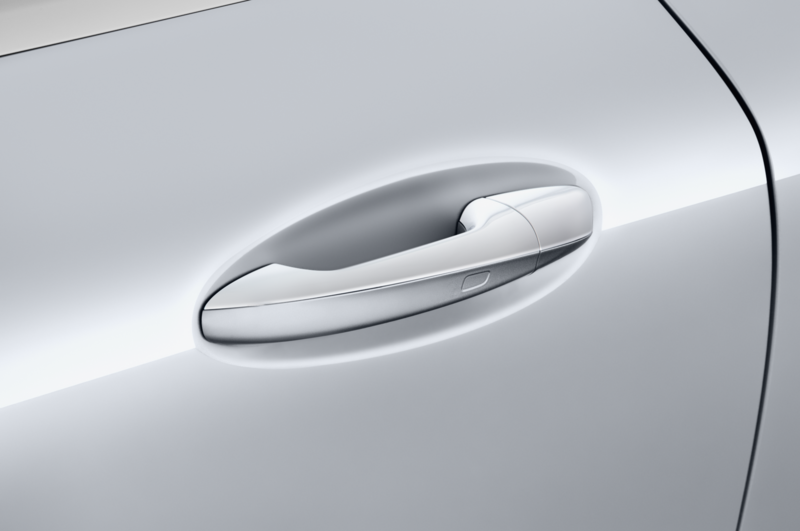 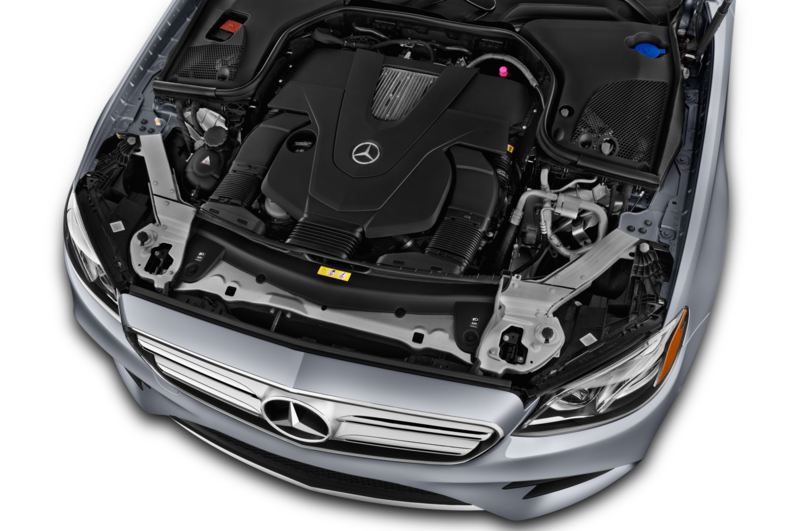 As the name suggests, the biggest changes are under the hood. 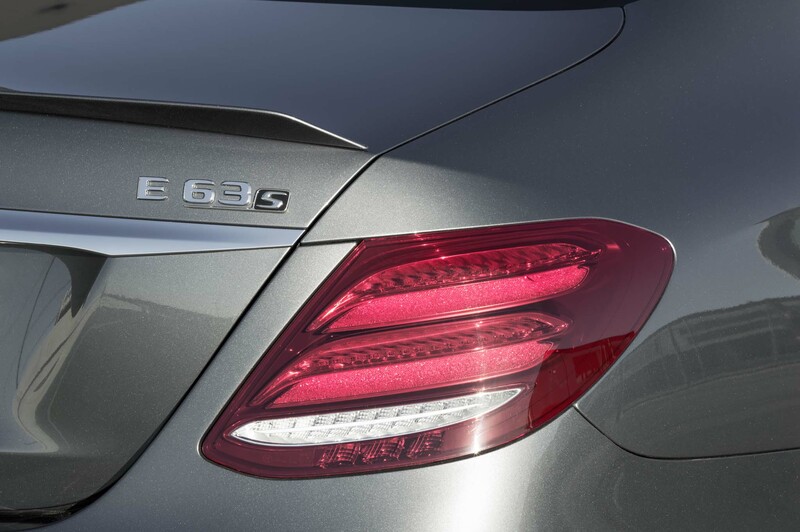 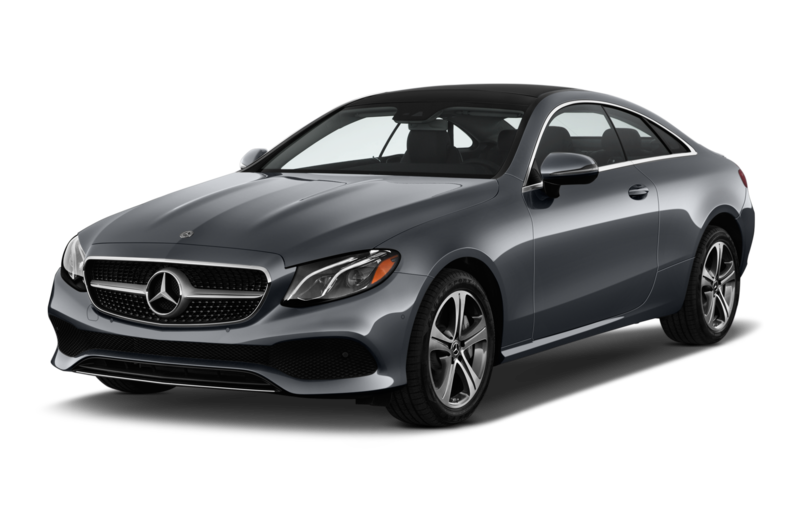 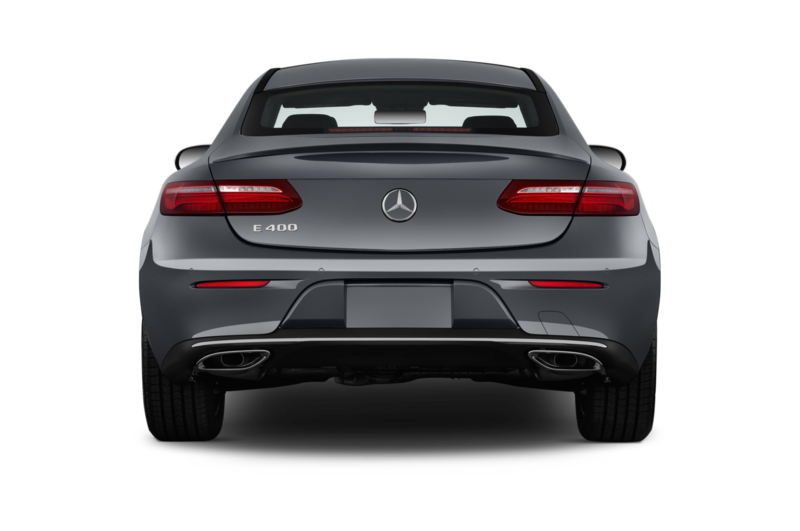 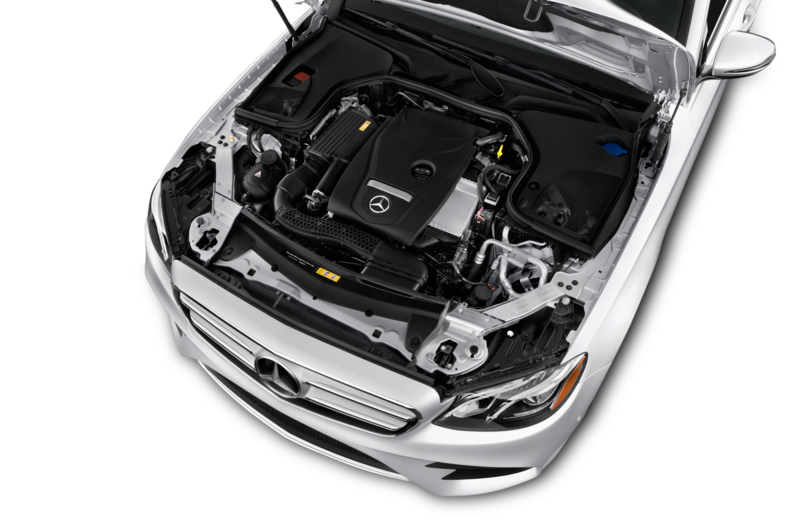 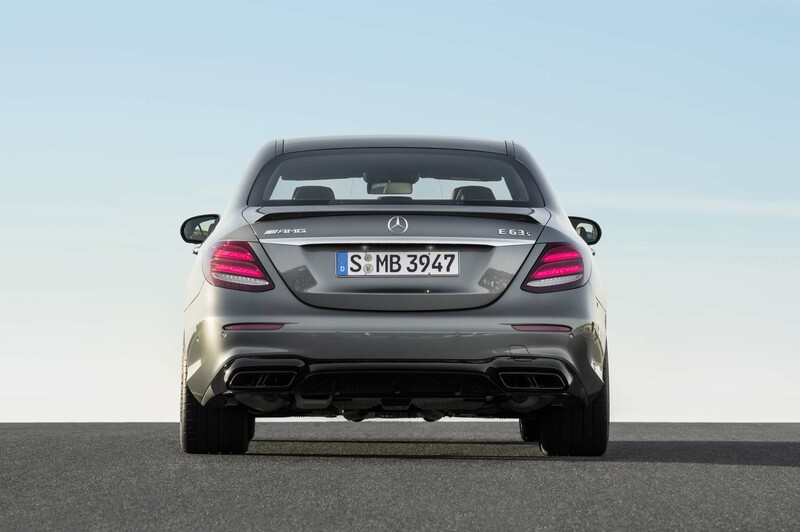 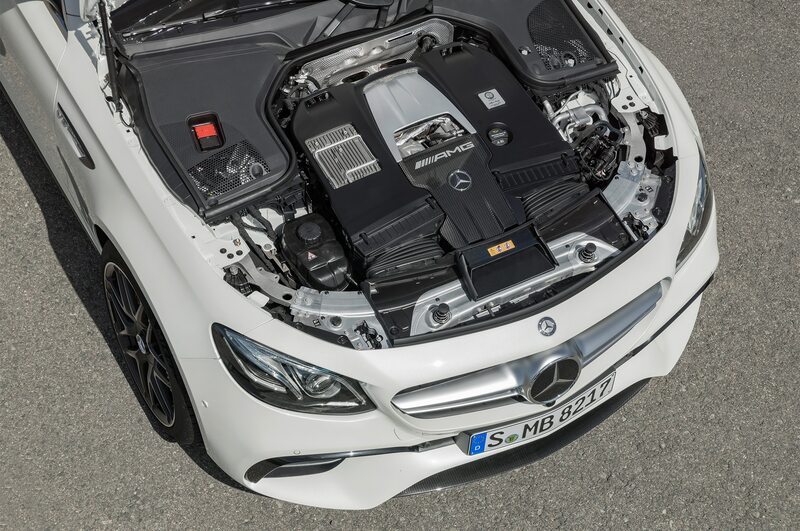 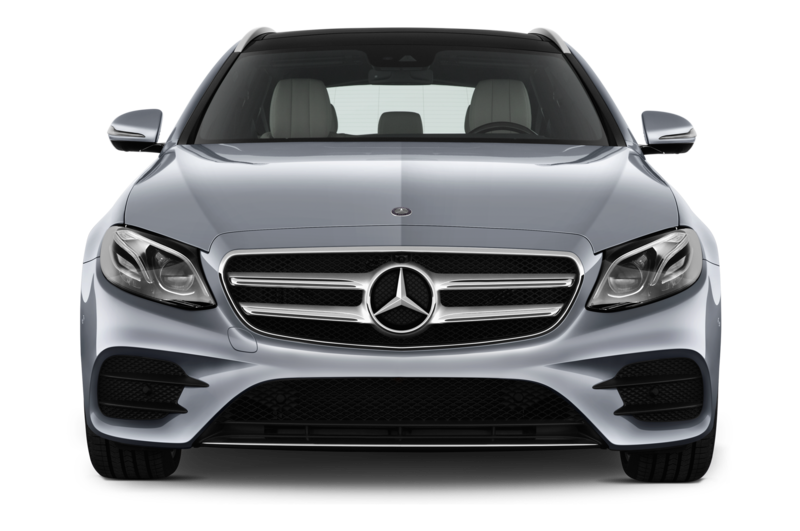 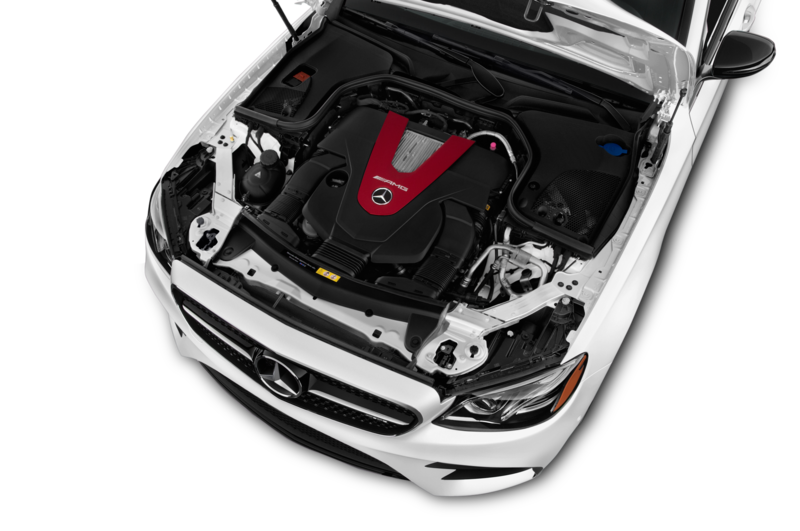 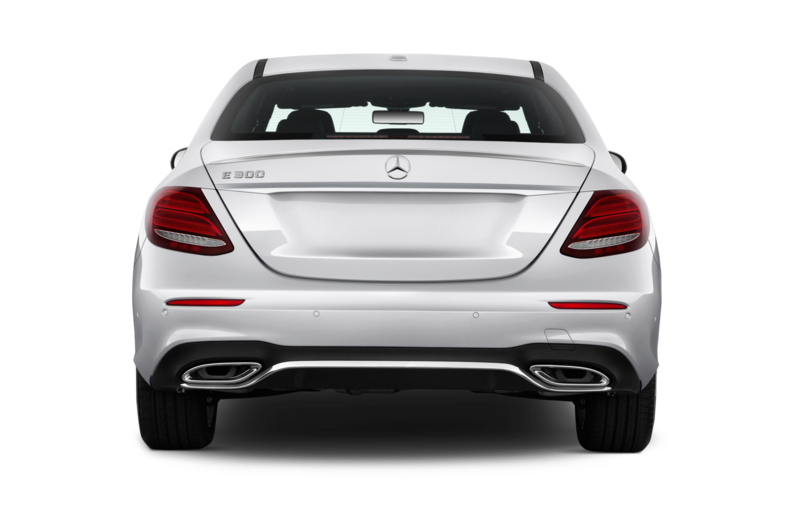 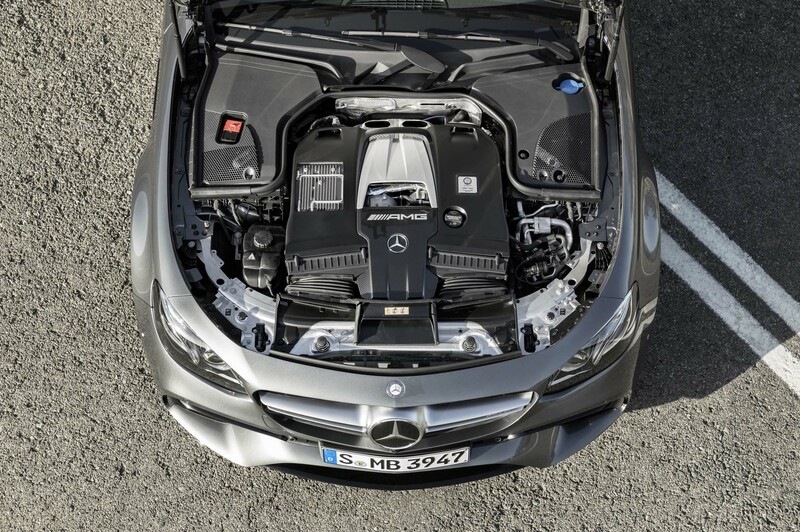 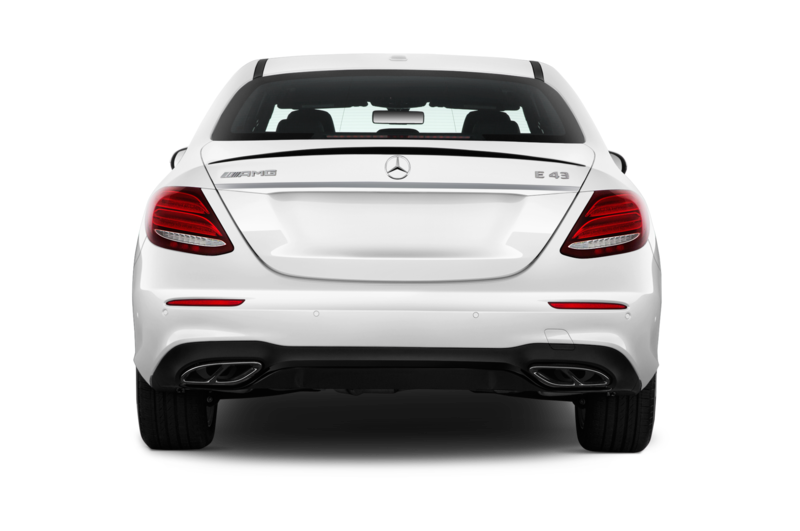 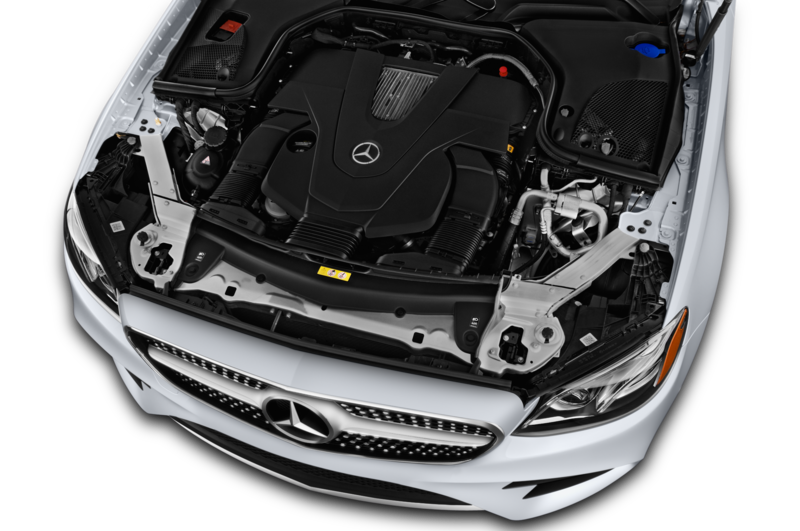 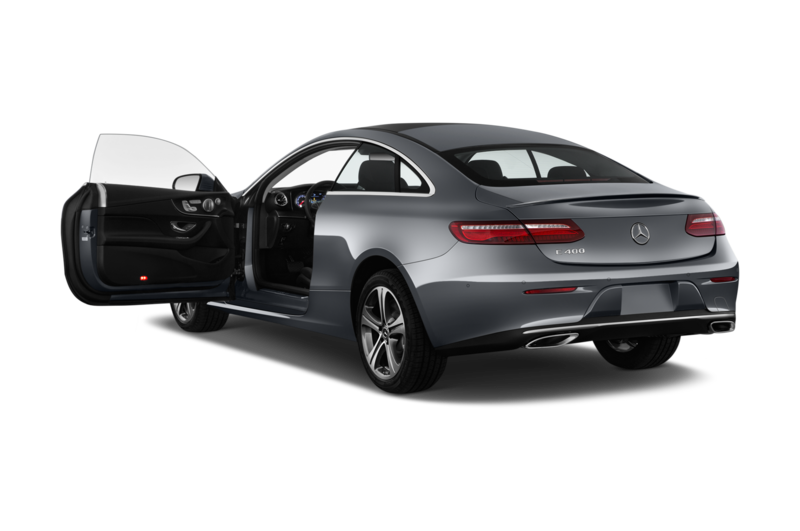 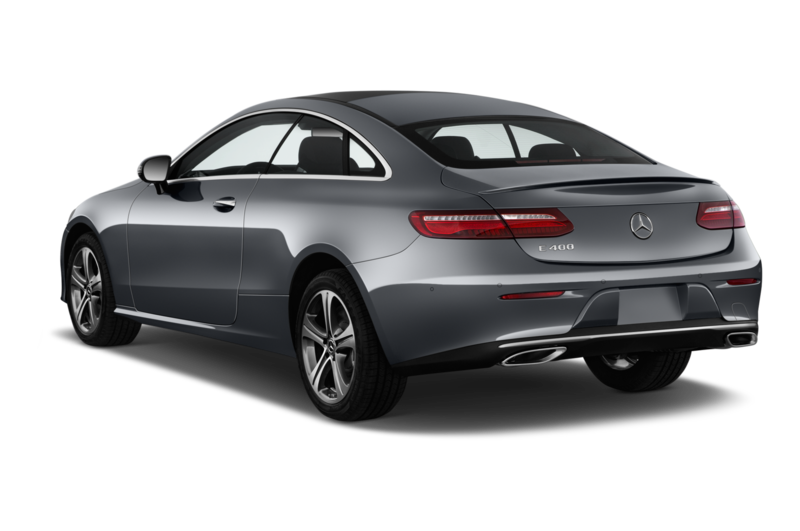 Like the CLS 53, the E 53’s 3.0-liter turbocharged inline-six is good for 429 hp and 384 lb-ft of torque. 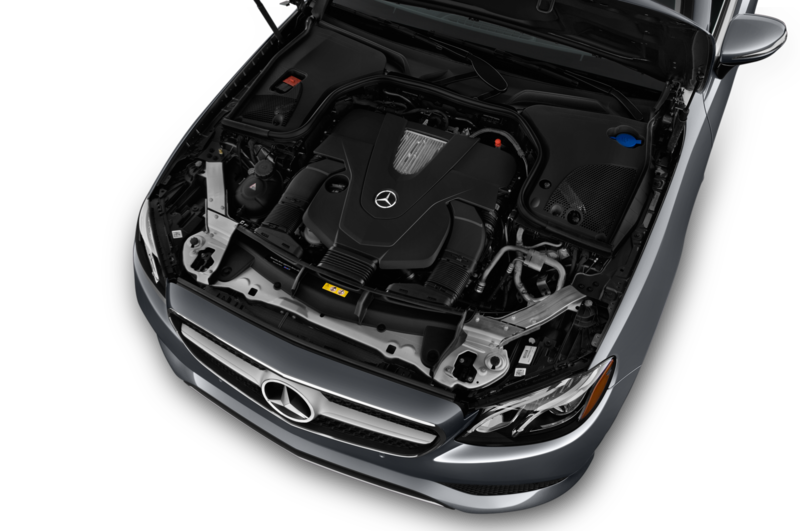 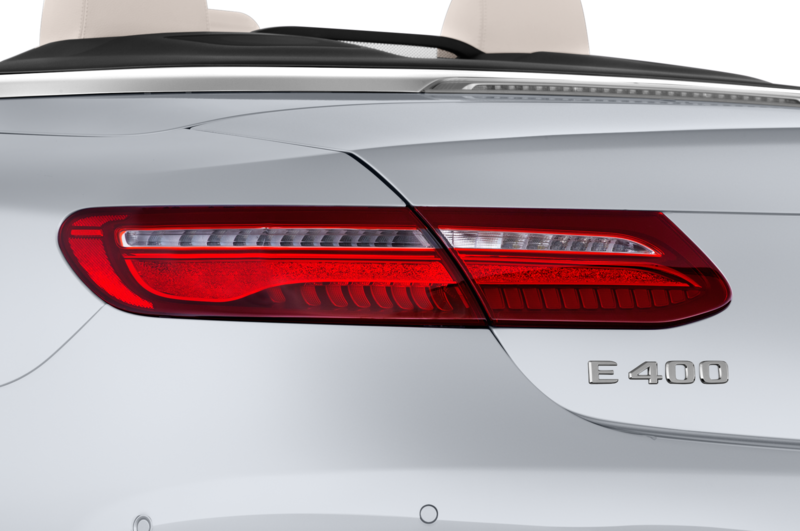 A 48-volt mild-hybrid system can supplement the engine’s power thanks to an electric motor that makes 21 hp and 184 lb-ft of torque. 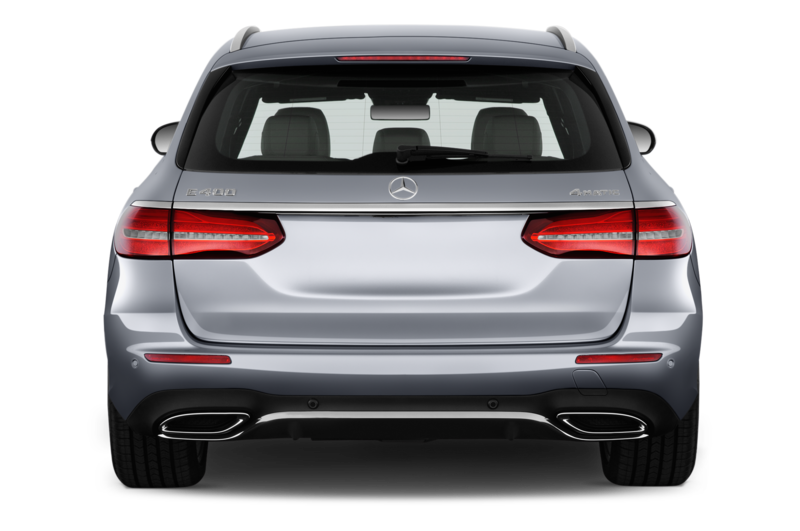 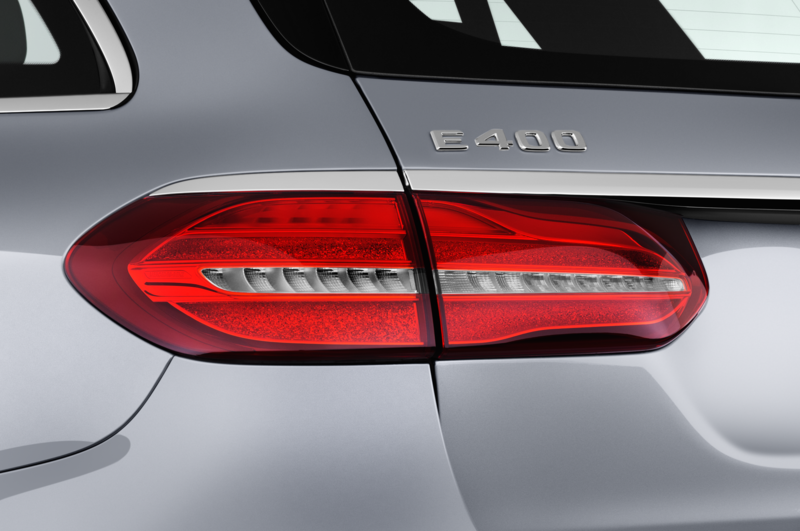 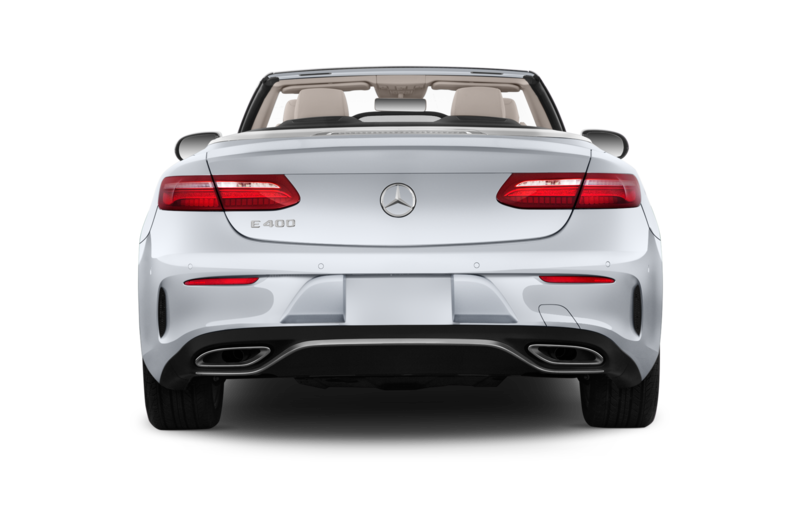 Mercedes also added an electric auxiliary compressor that works with the exhaust-driven turbocharger to minimize turbo lag. 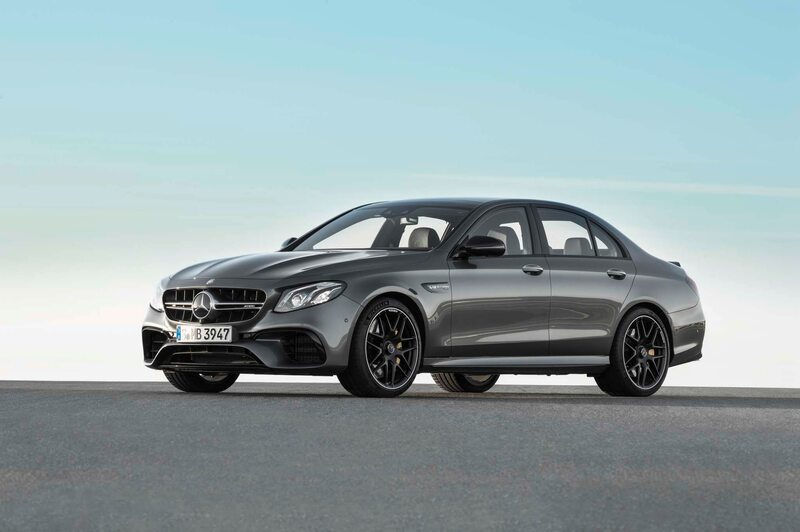 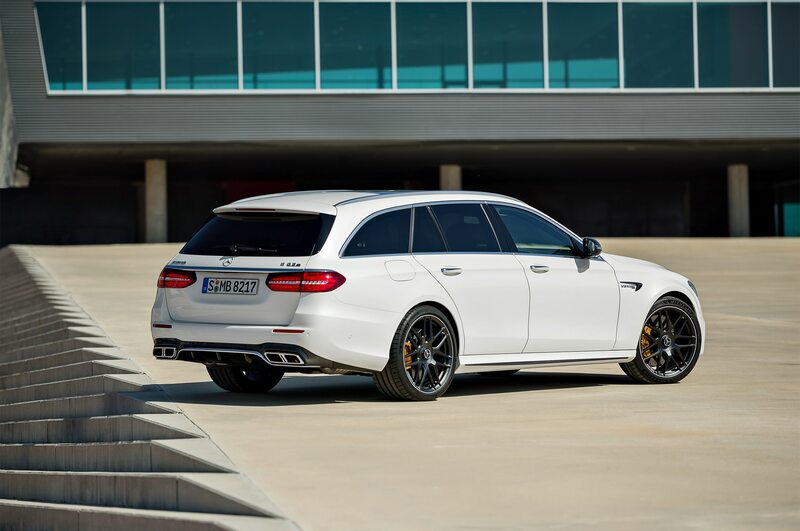 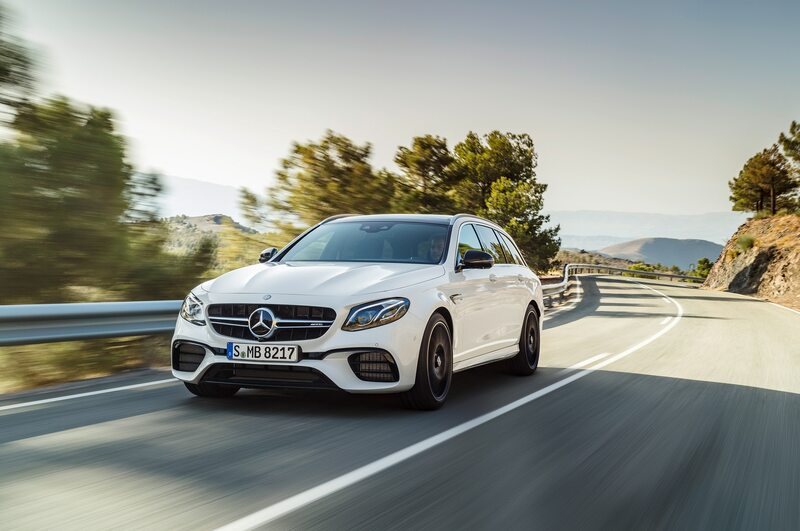 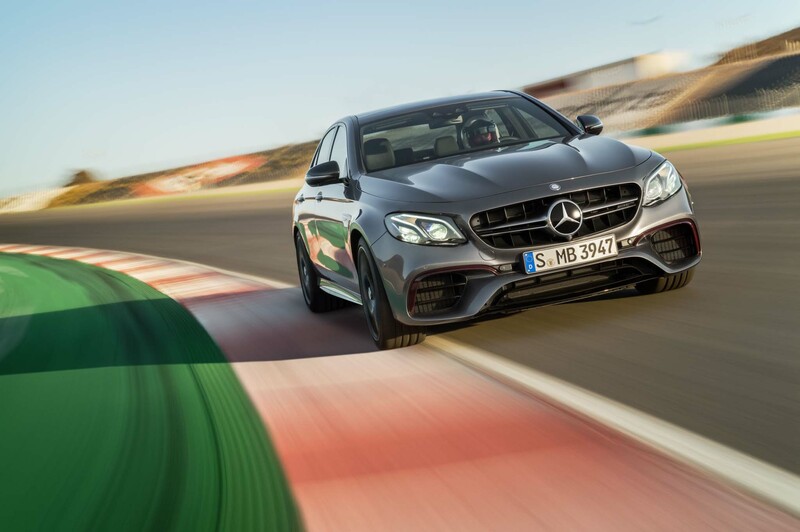 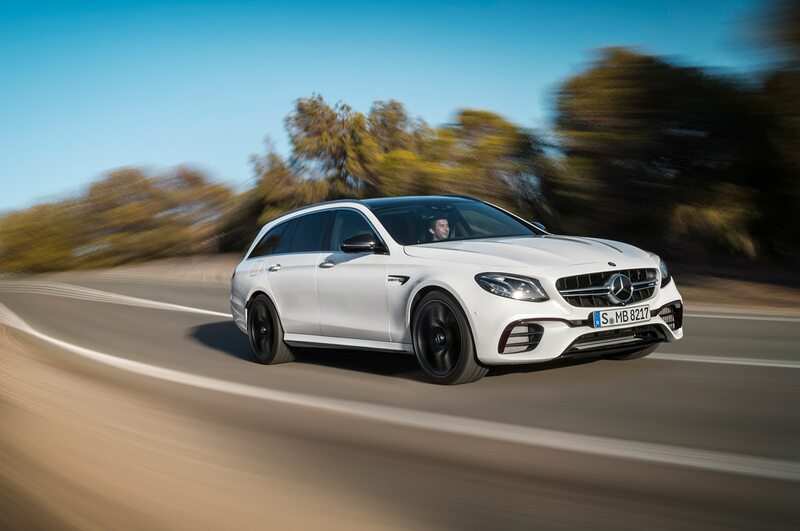 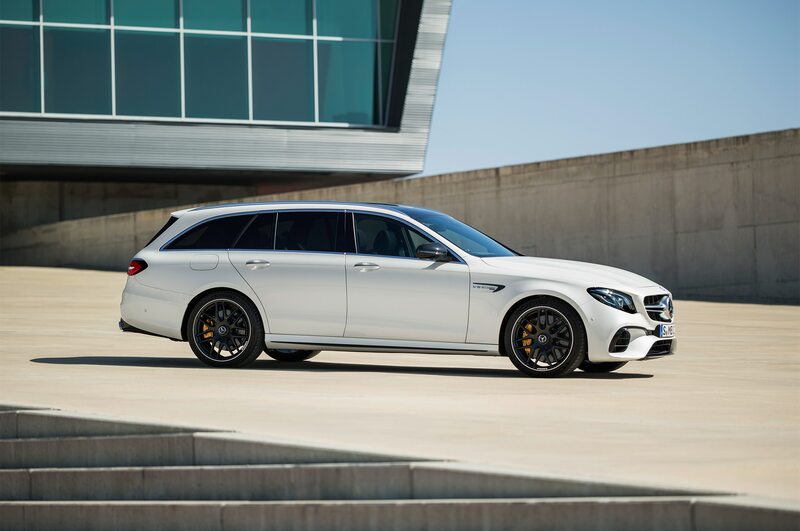 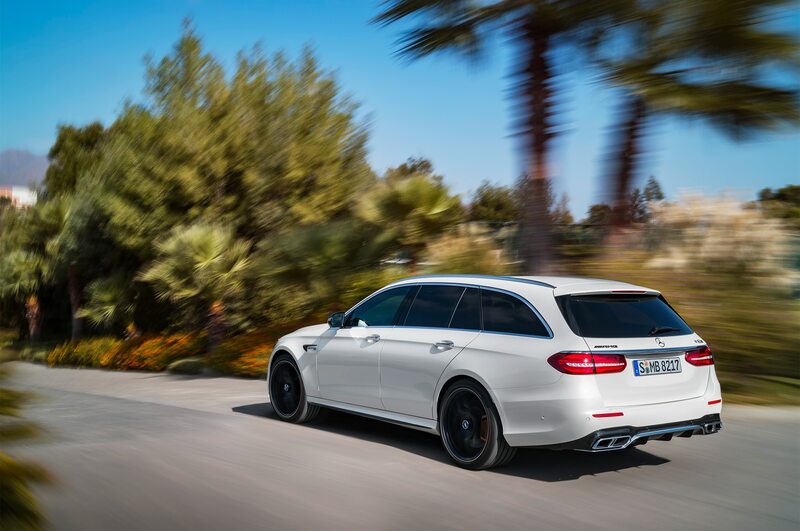 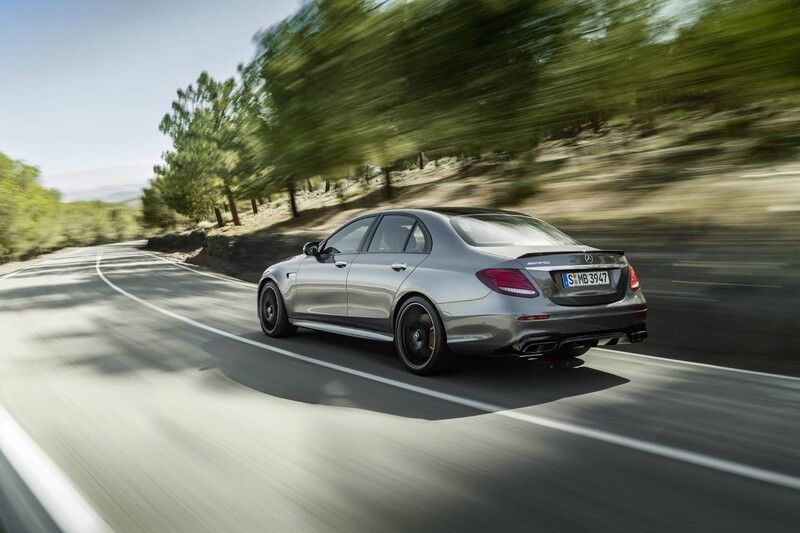 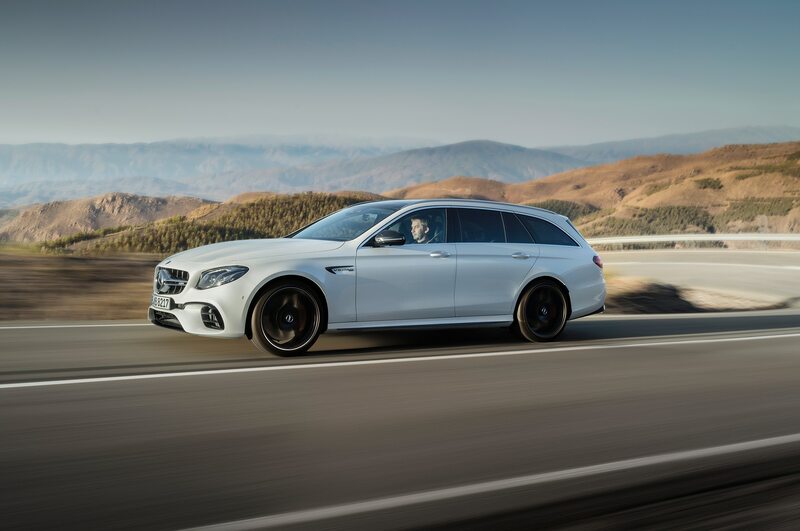 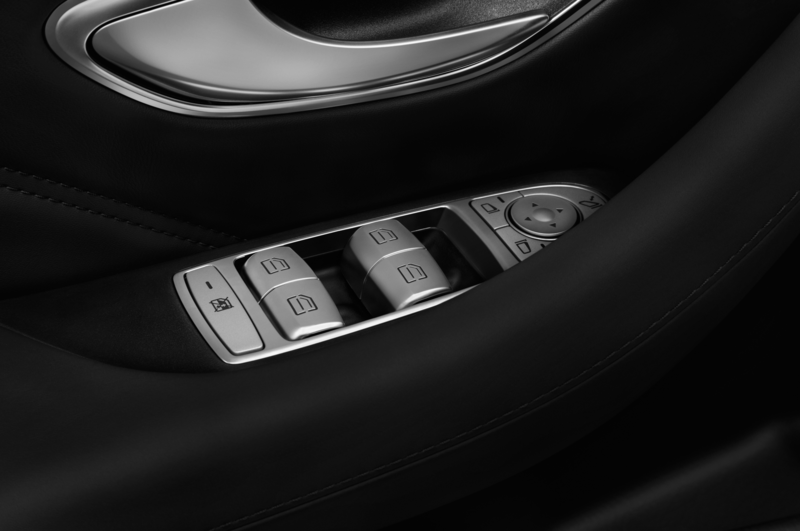 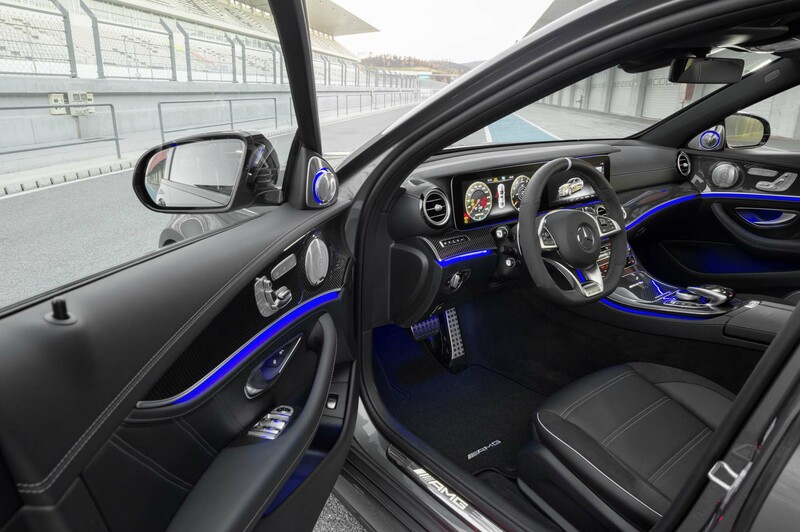 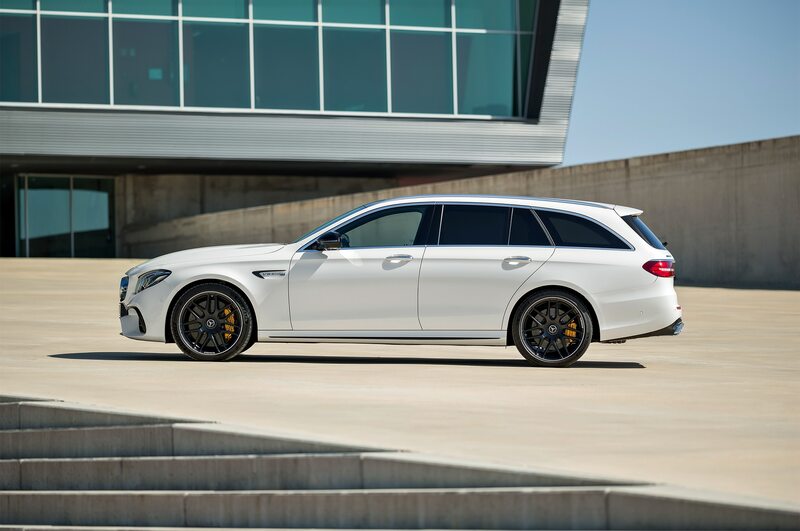 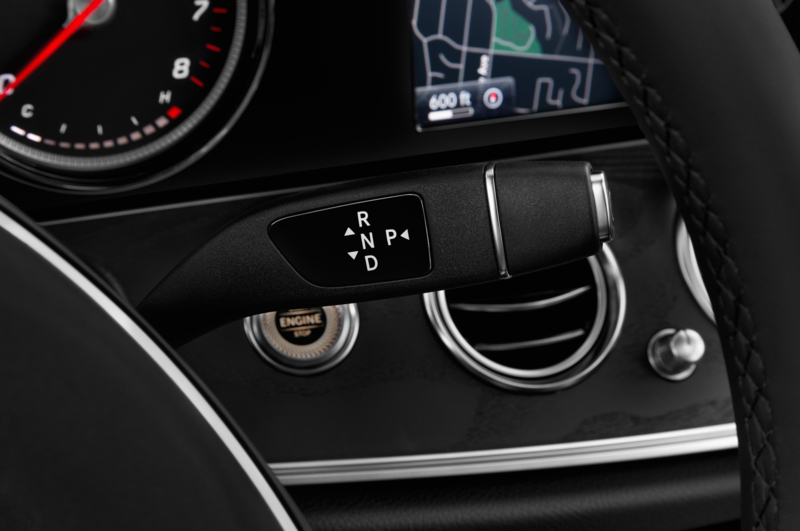 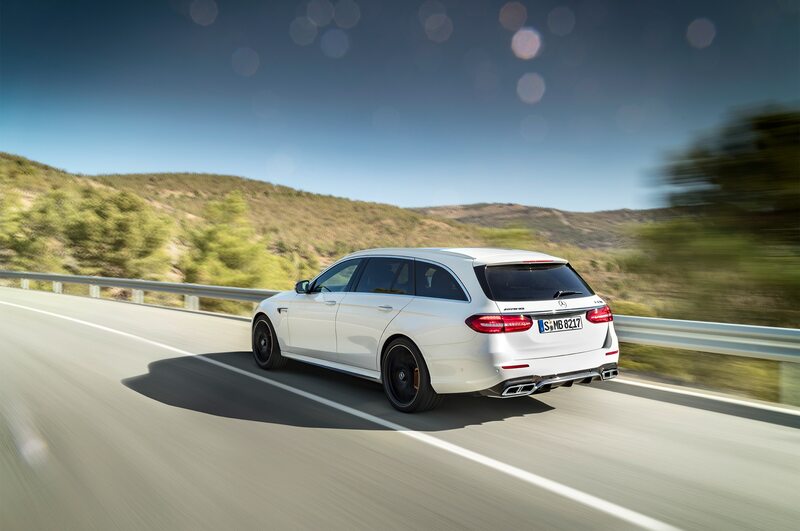 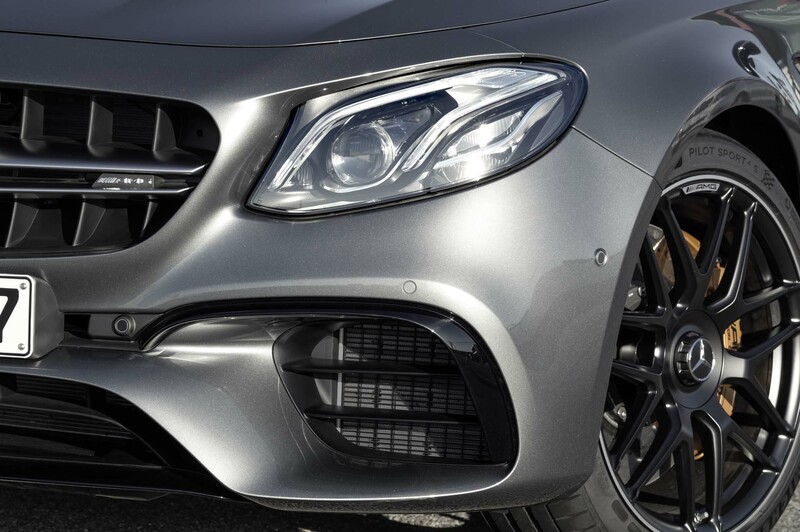 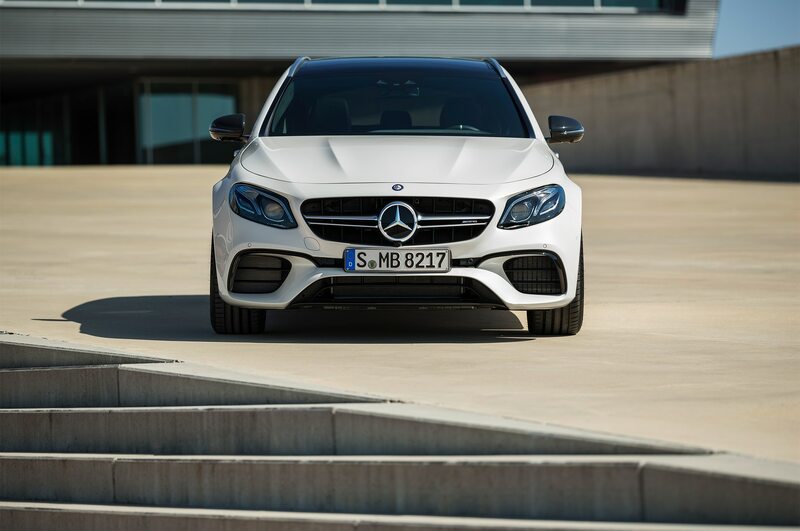 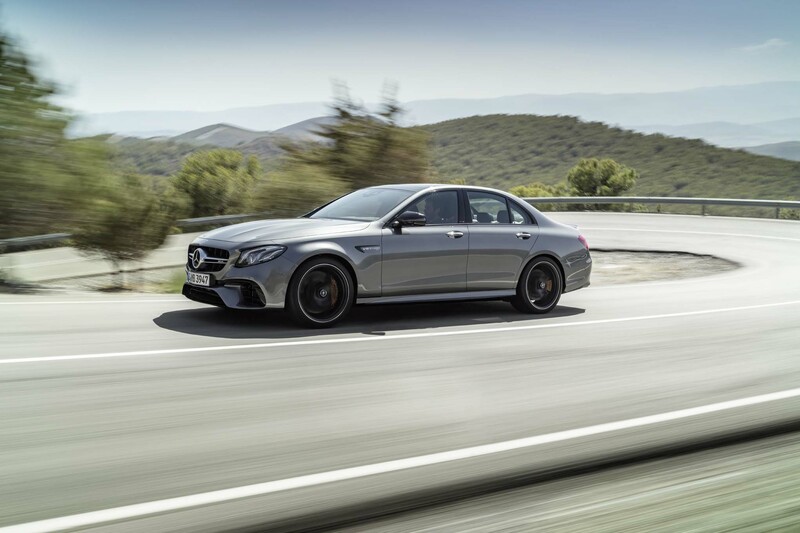 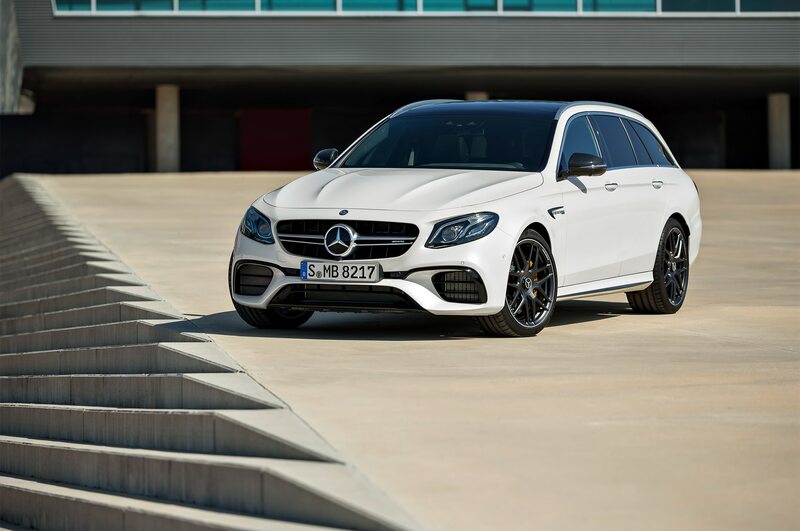 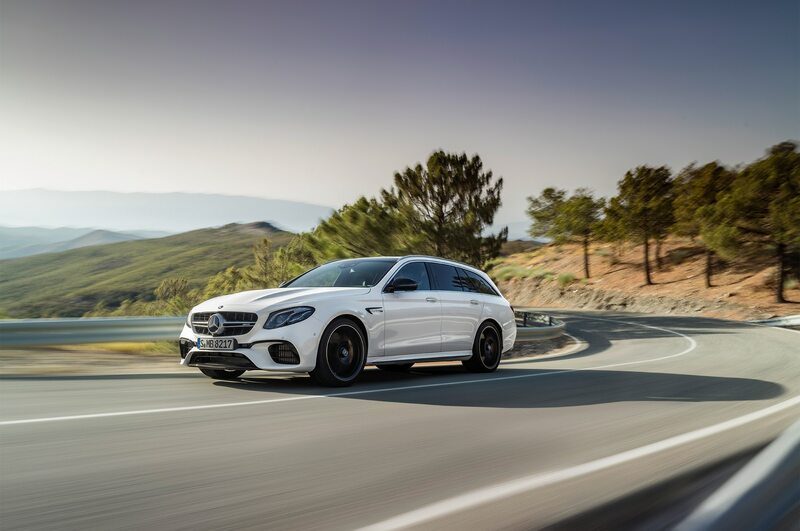 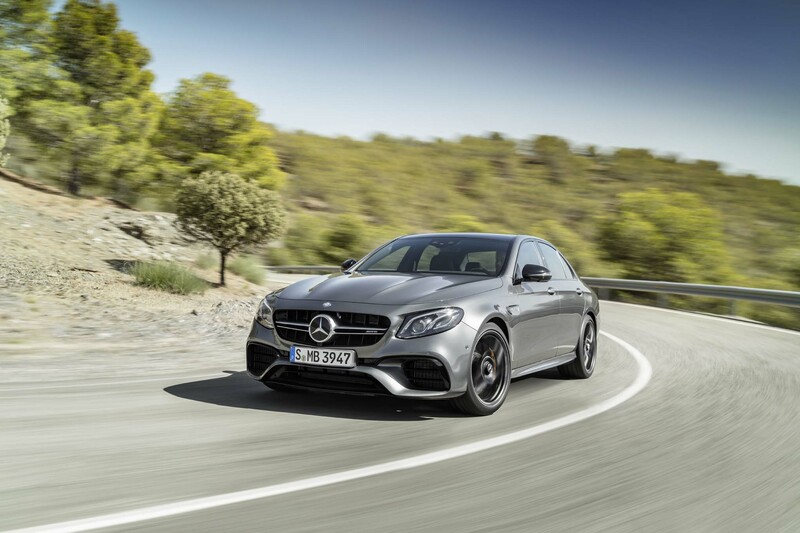 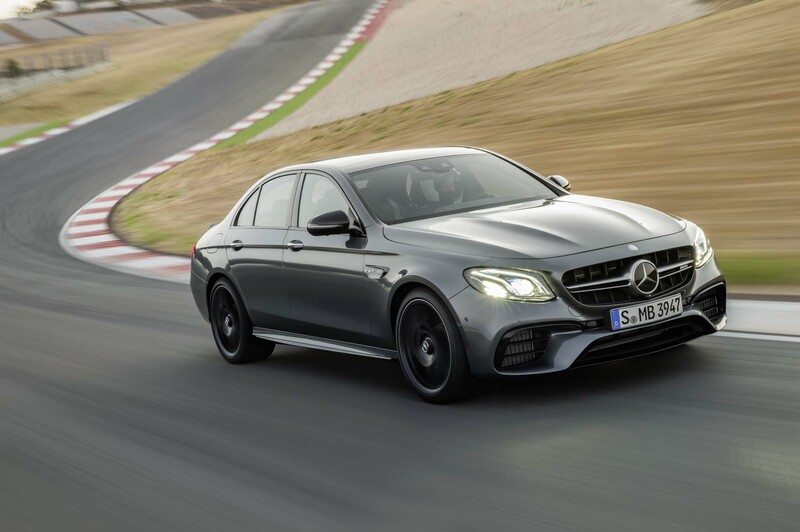 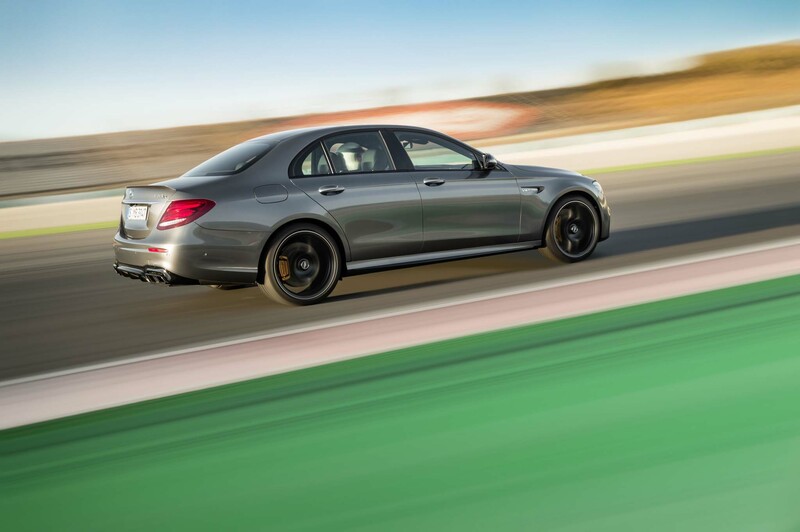 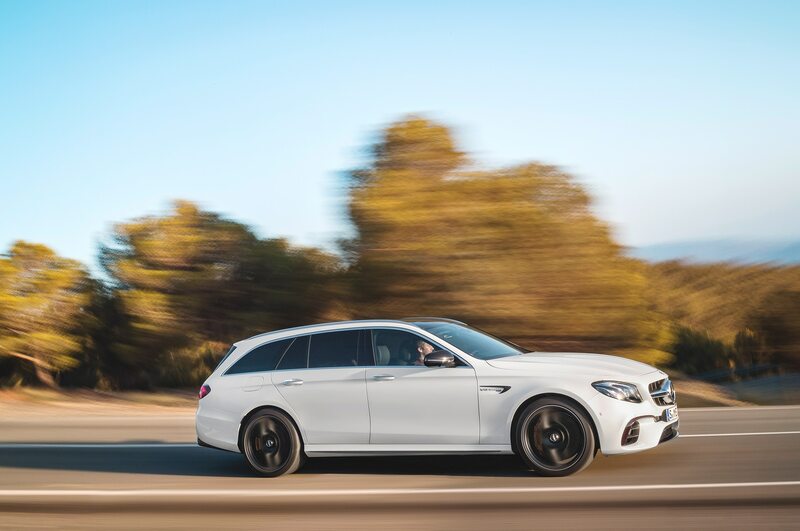 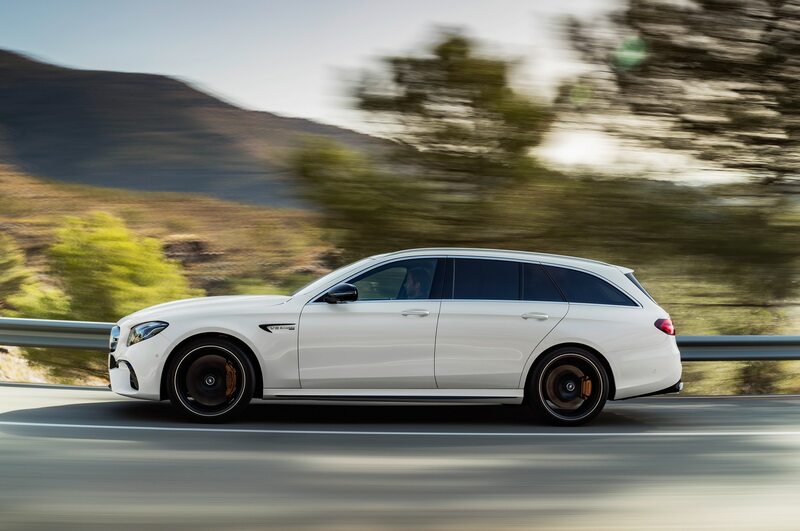 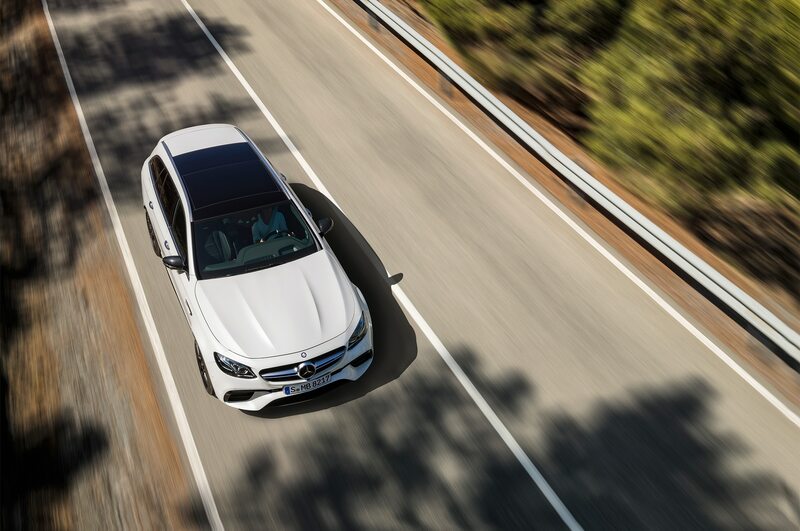 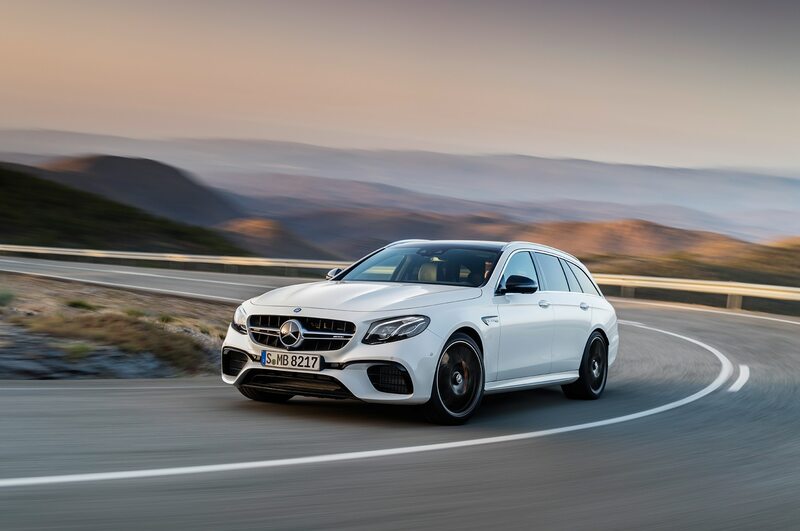 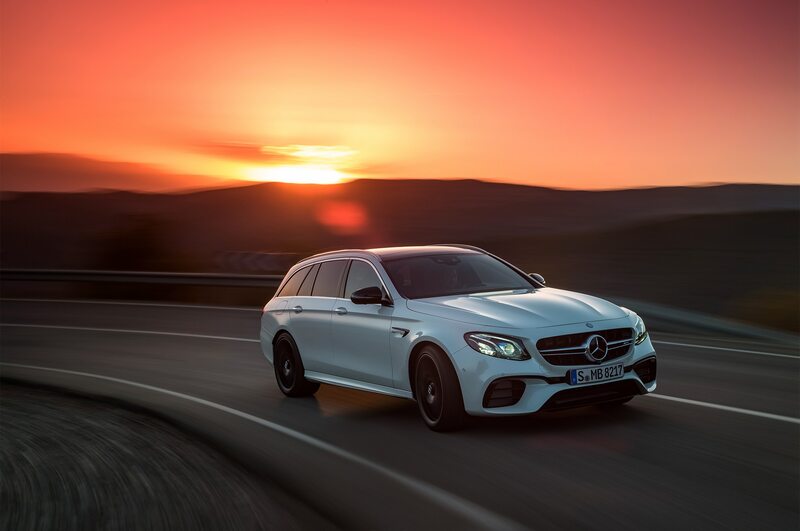 A nine-speed AMG transmission still sends power to all four wheels, and according to Mercedes’ estimates, the E 53 sedan hits 60 mph in 4.4 seconds. 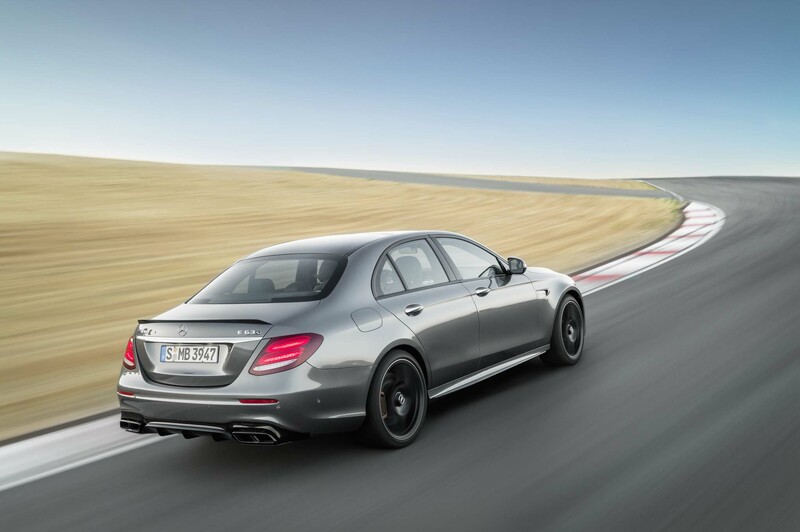 That’s only slightly quicker than the current E 43, although fuel economy should also improve. 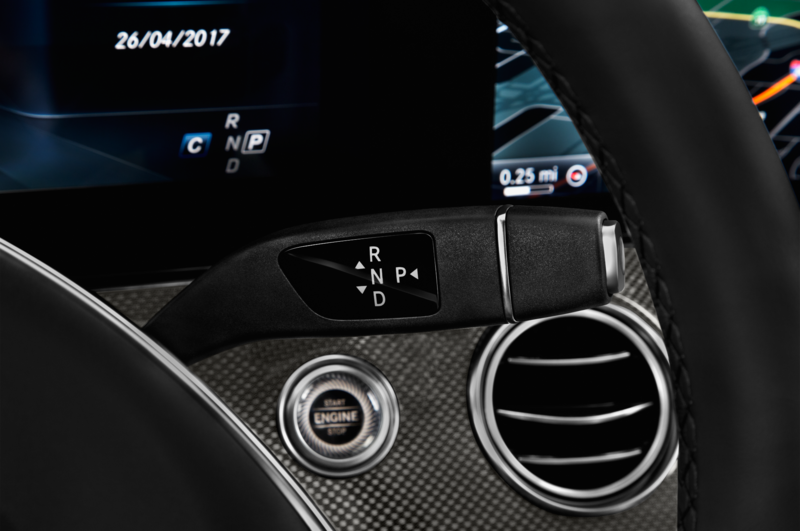 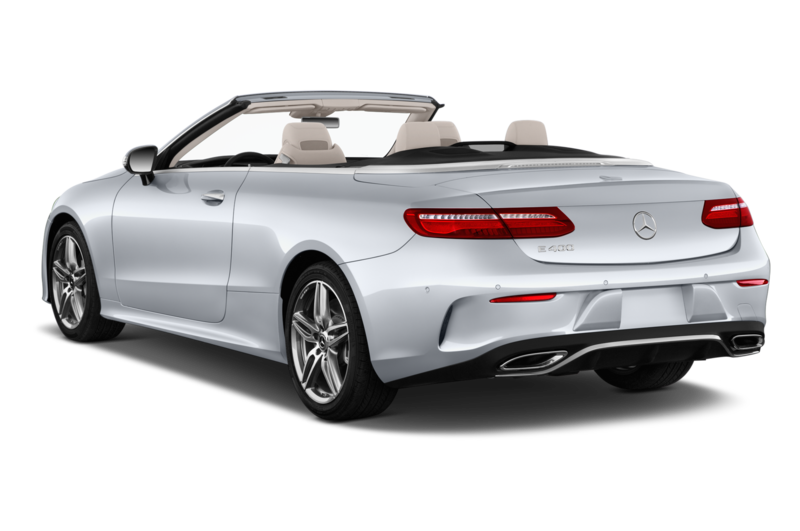 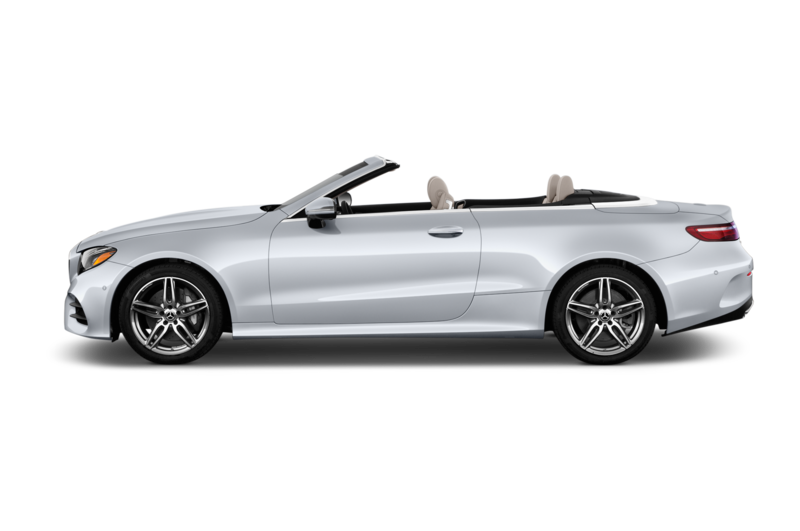 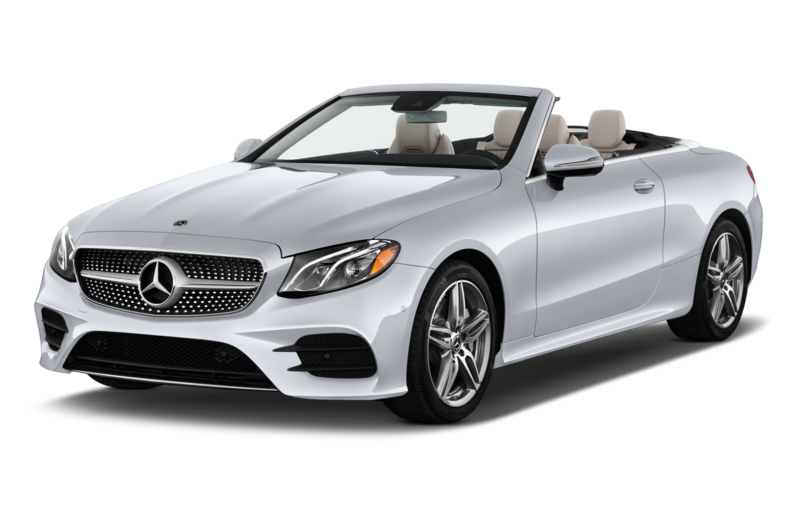 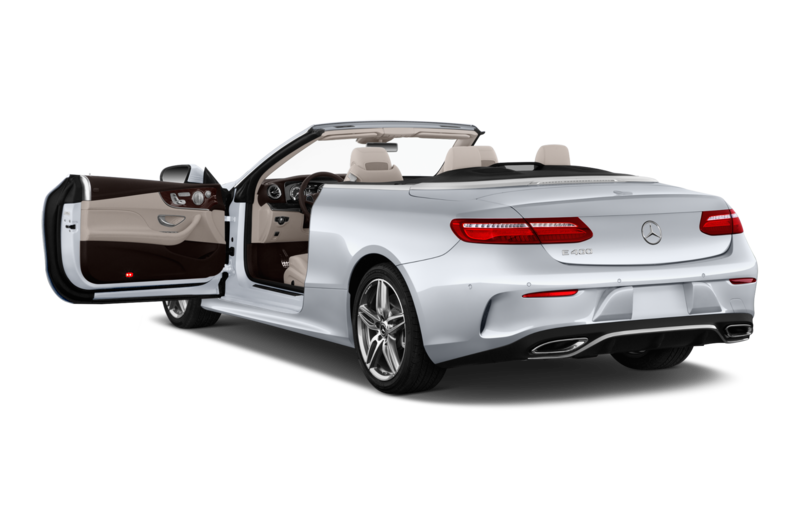 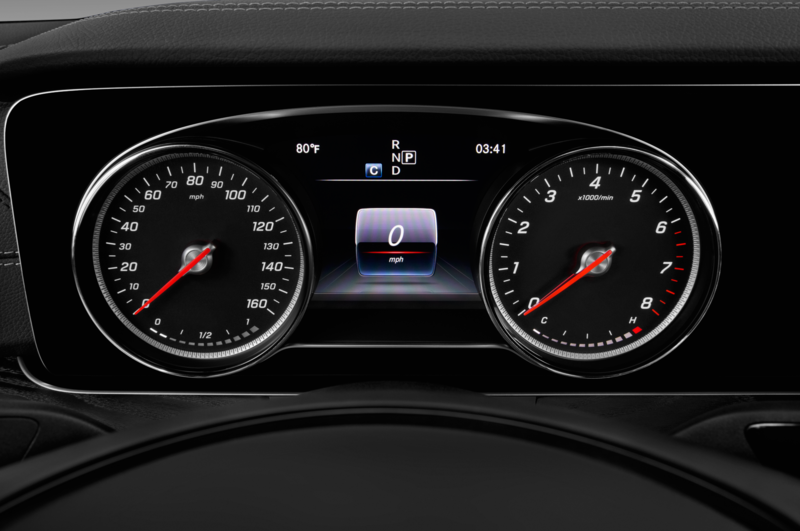 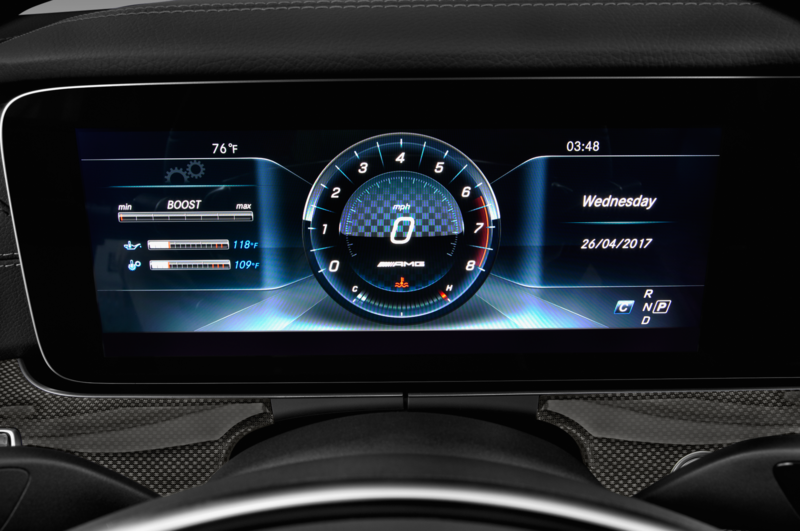 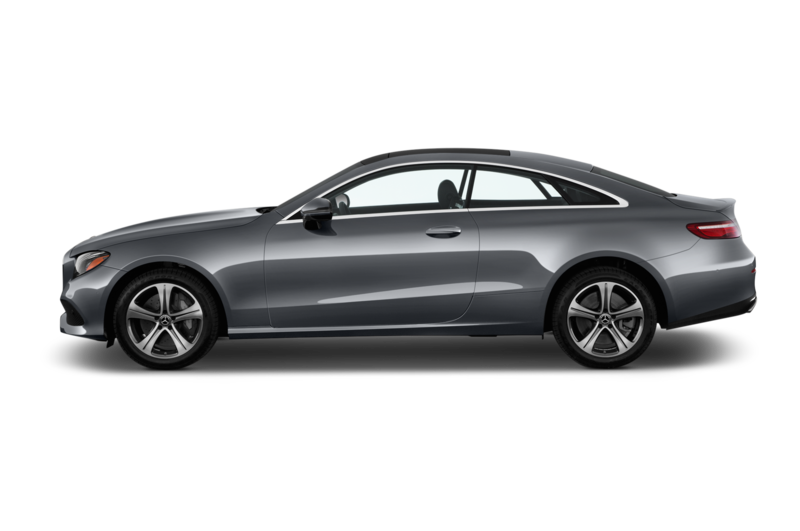 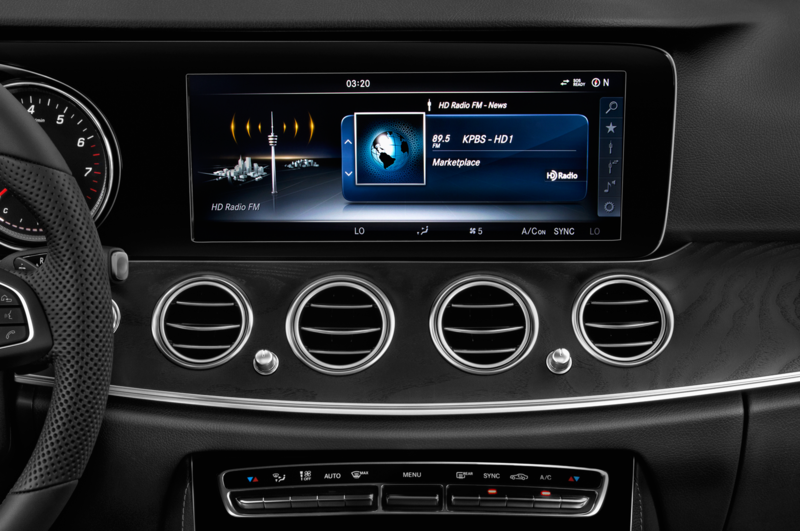 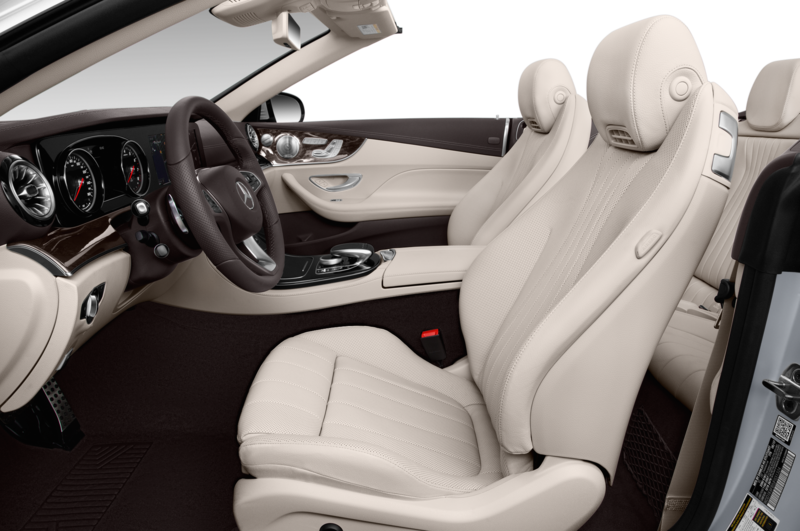 Mercedes expects the coupe version to hit 60 mph in 4.3 seconds, with the cabriolet matching the sedan’s time. 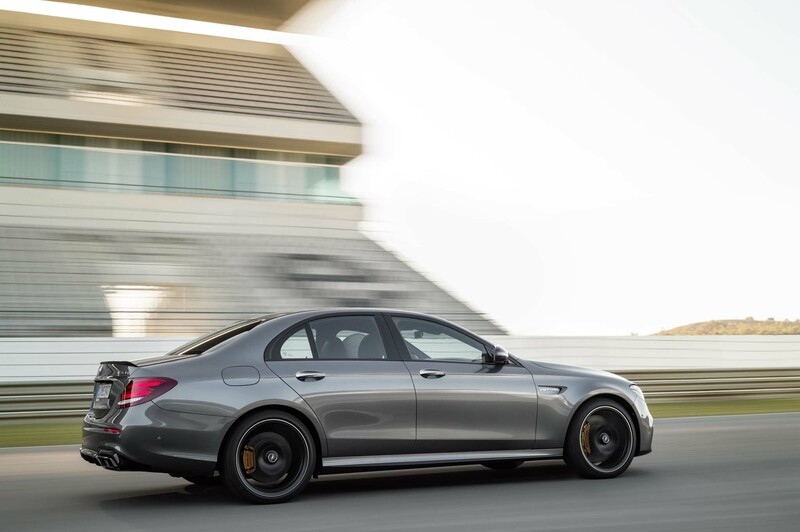 All three top out at an electronically limited 130 mph. 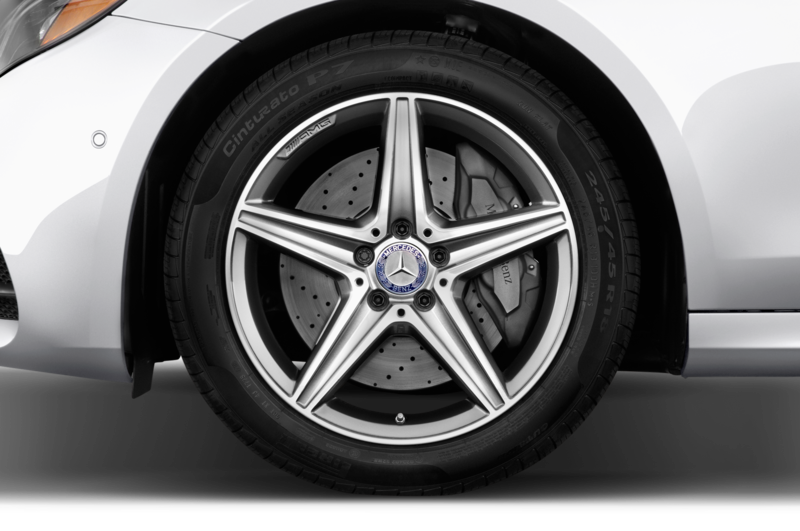 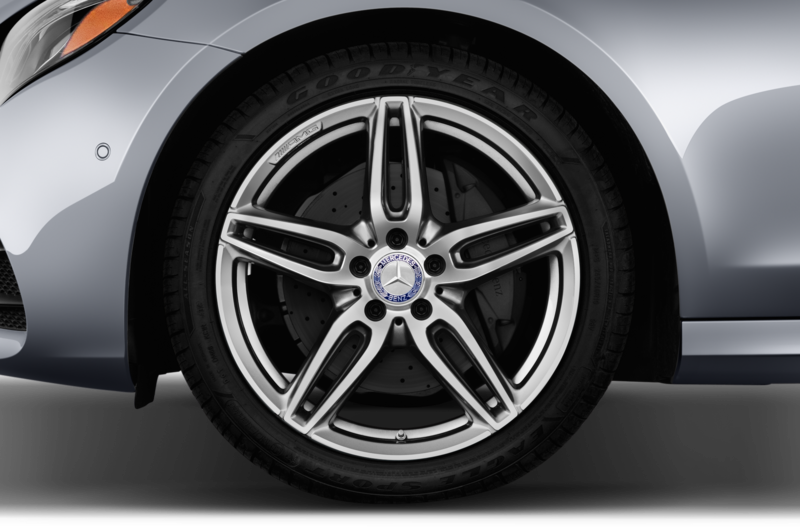 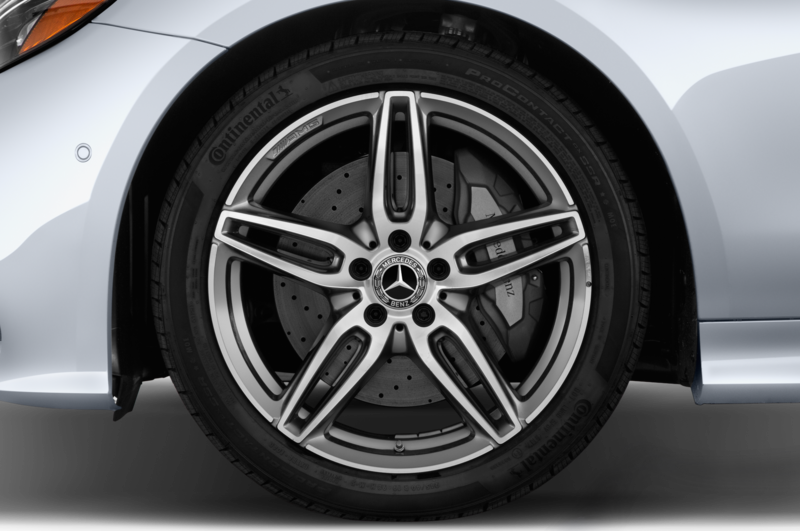 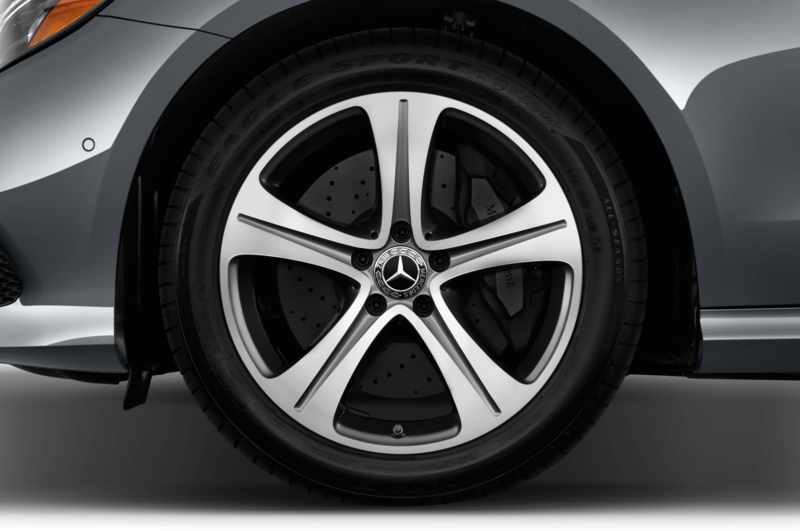 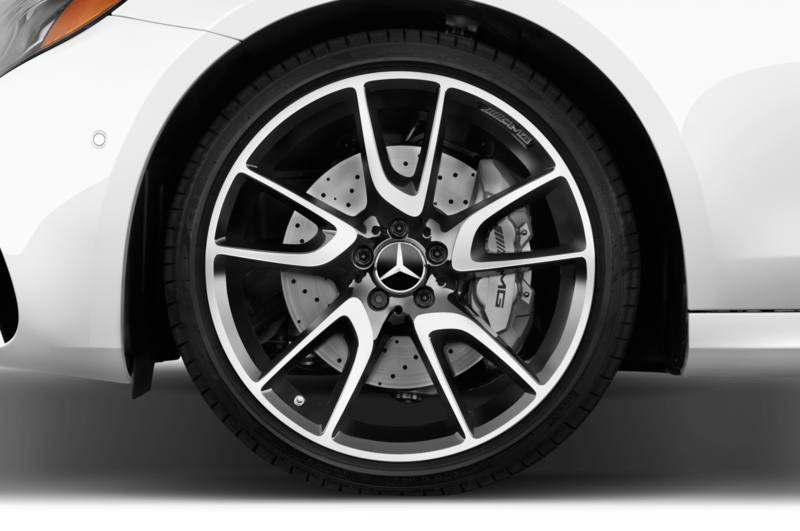 Optional 20-inch lightweight alloy wheels are available, with 14.2-inch brake discs included on all four corners. 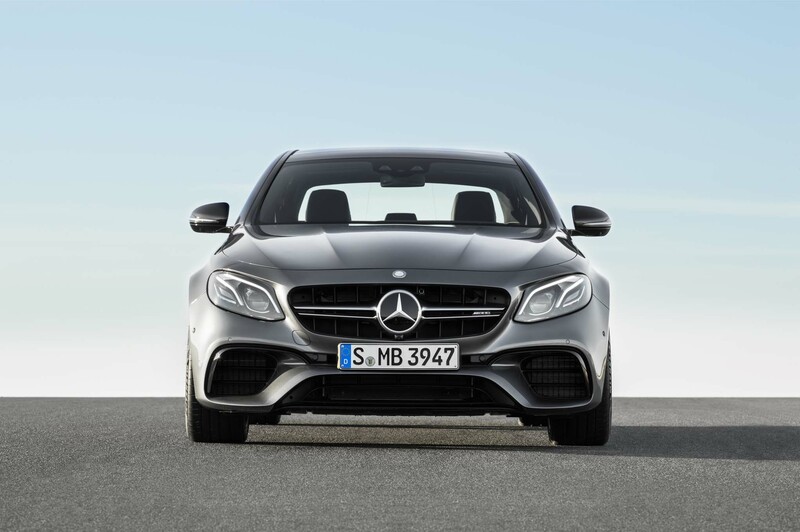 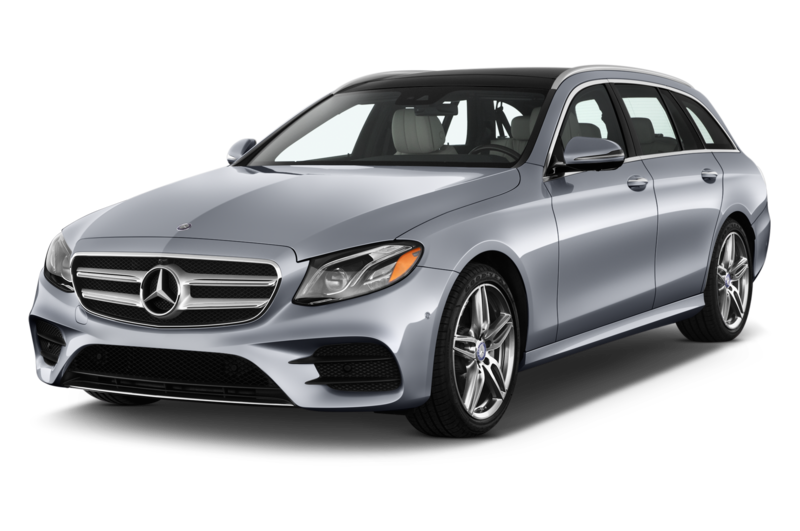 Pricing isn’t available at the moment, but Mercedes says the E 53 sedan will go on sale in the U.S. toward the end of this year.